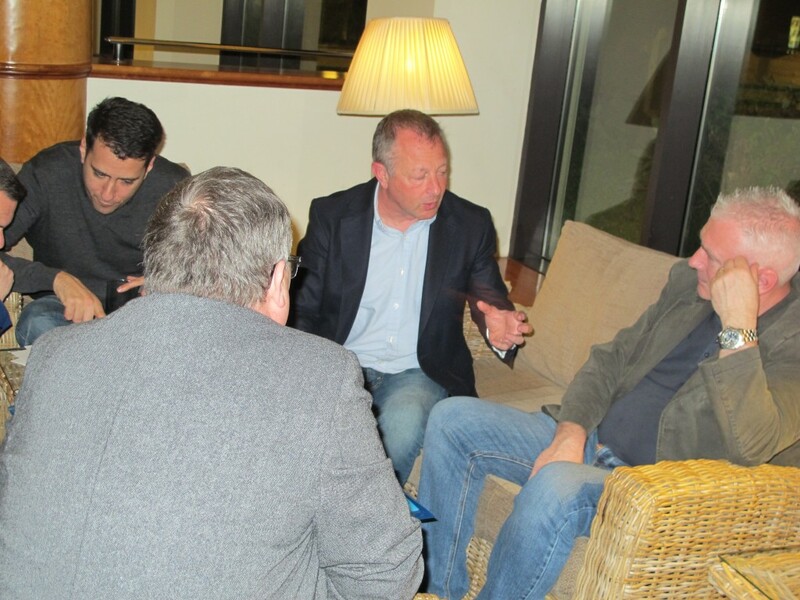 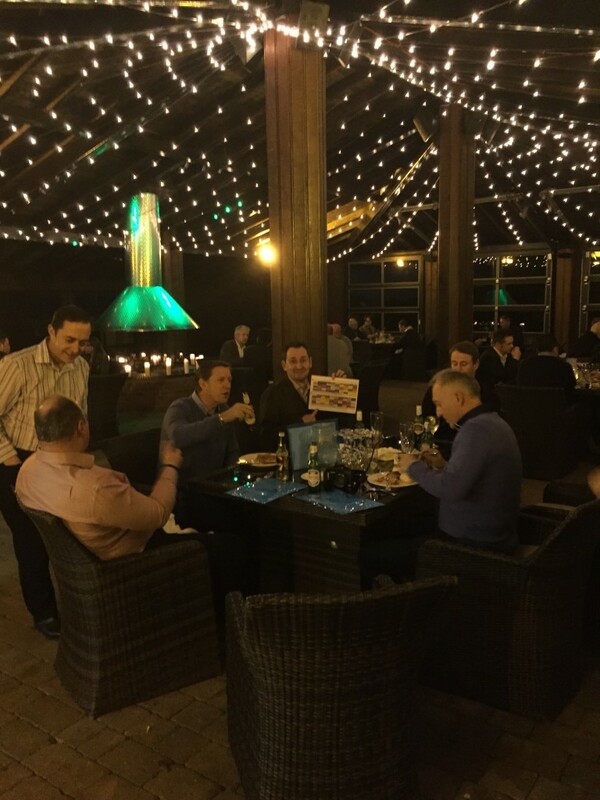 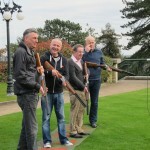 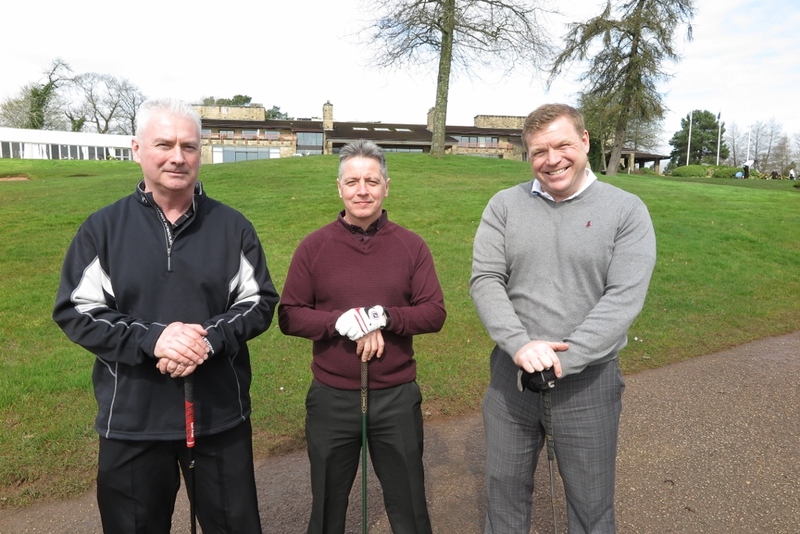 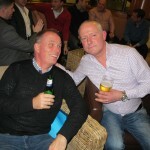 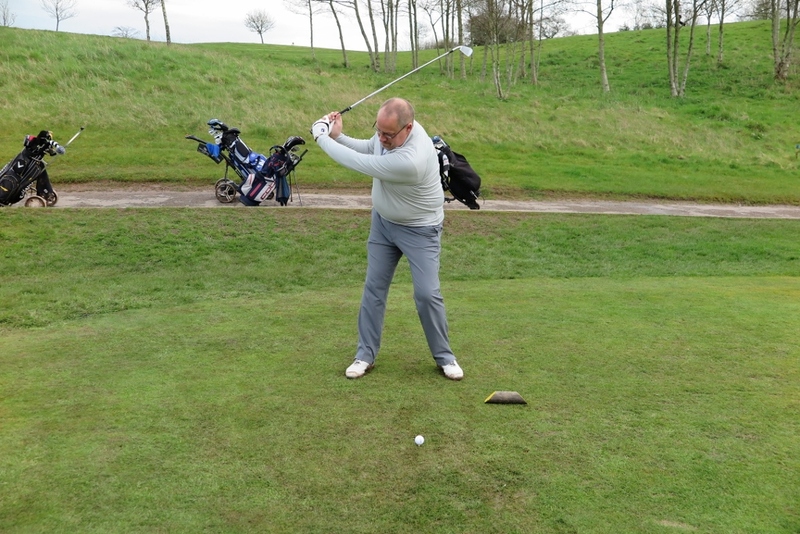 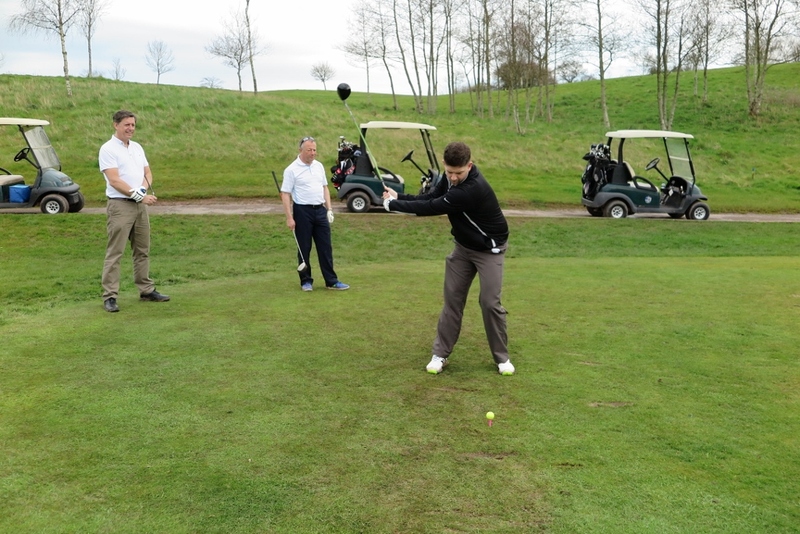 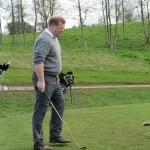 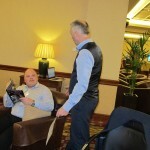 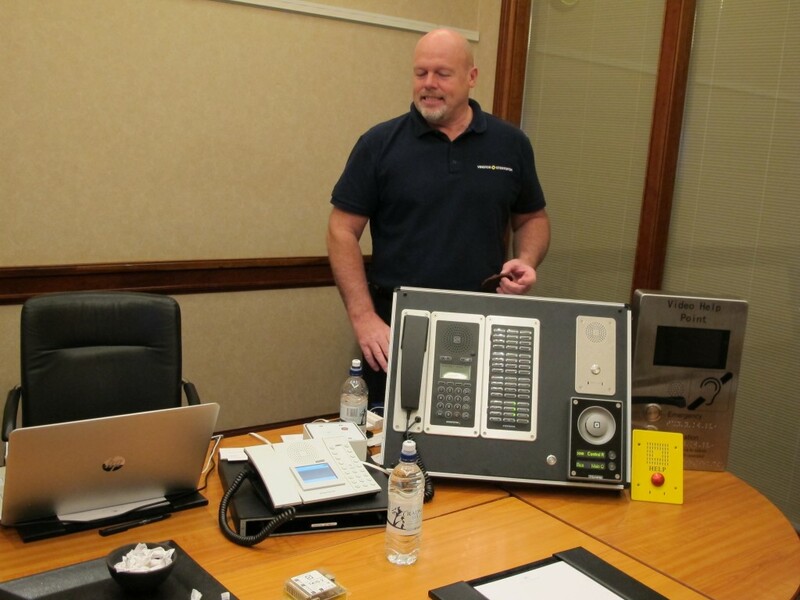 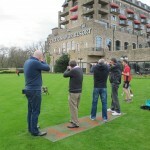 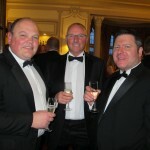 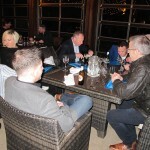 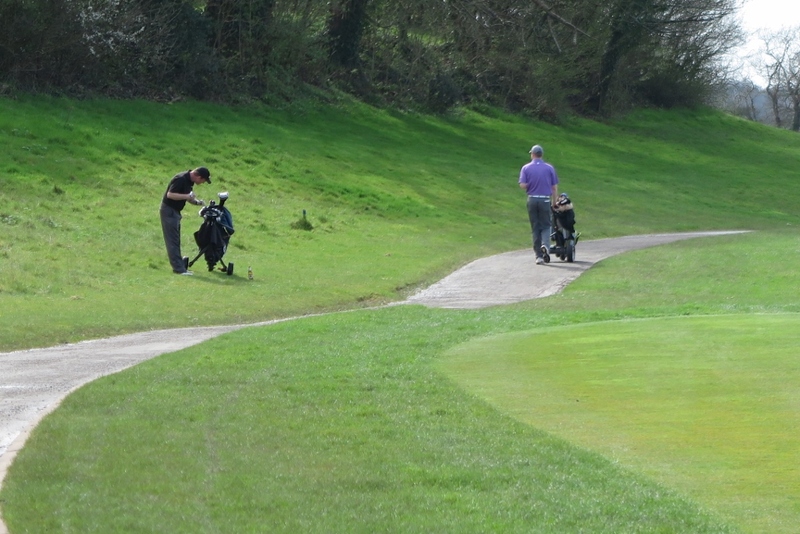 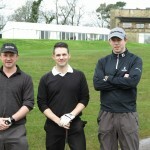 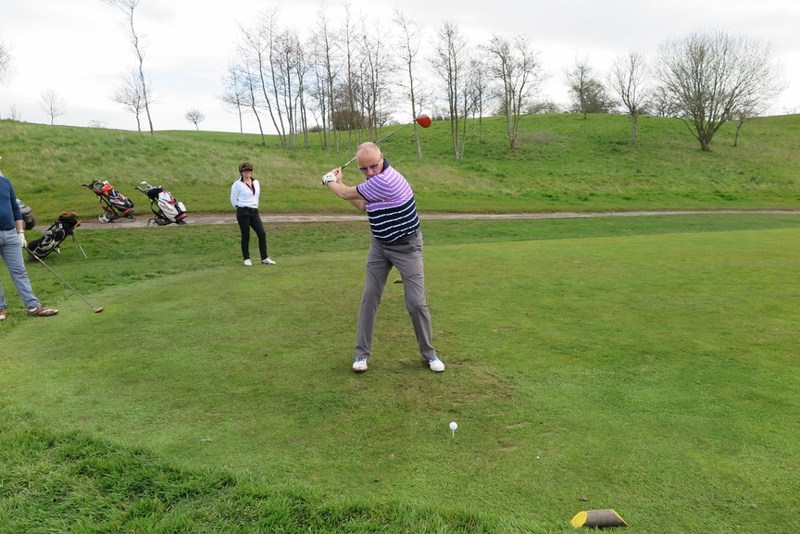 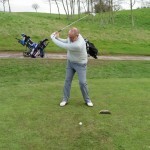 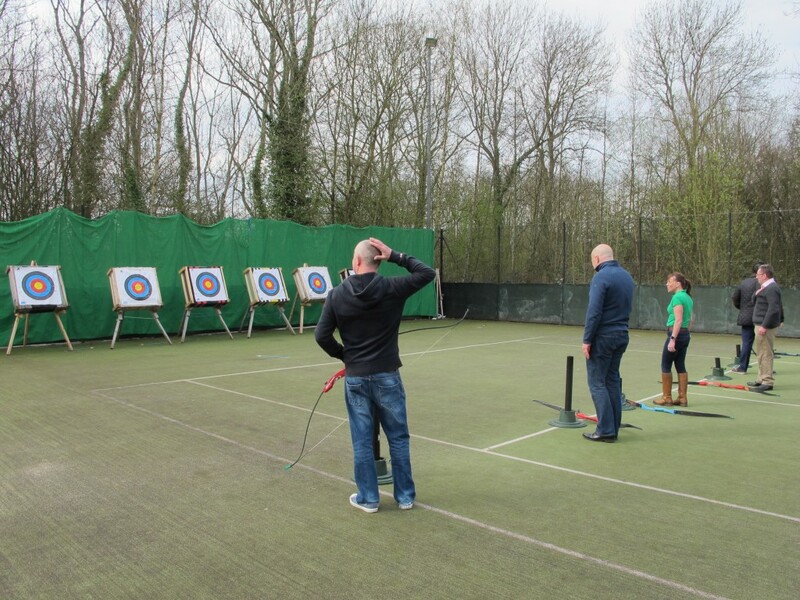 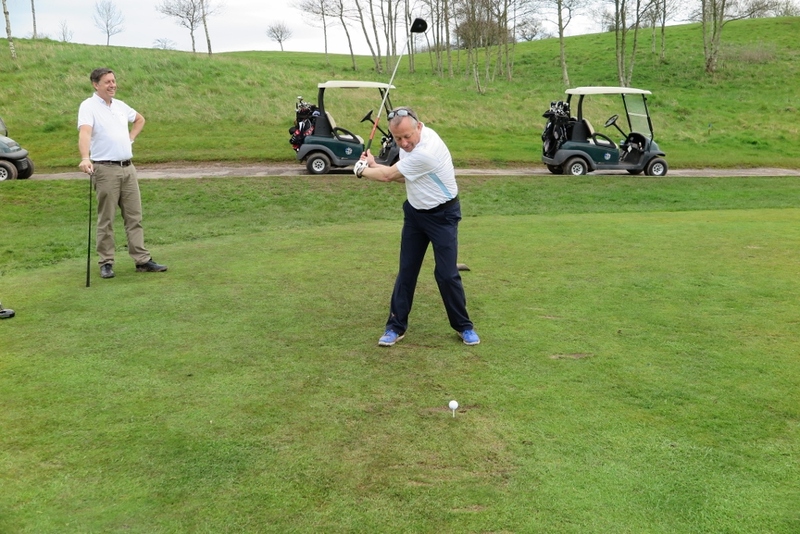 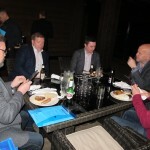 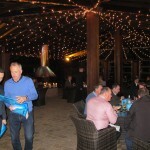 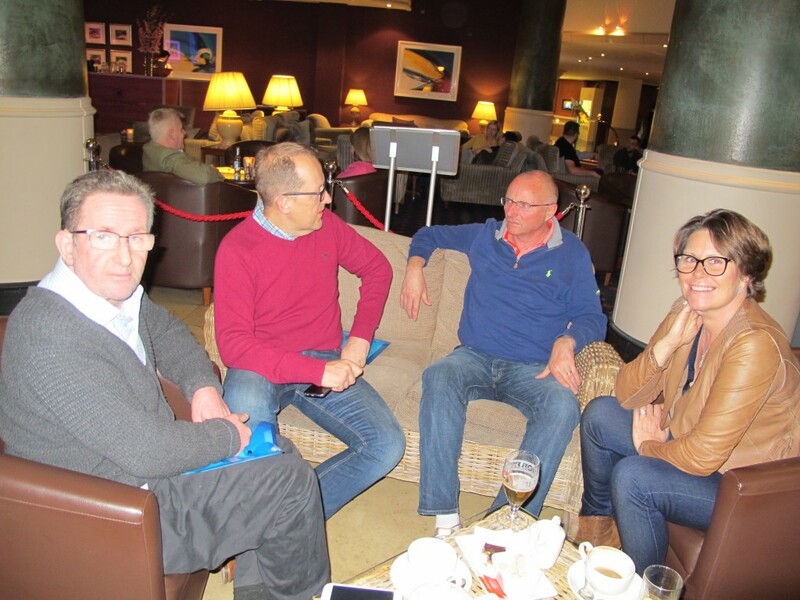 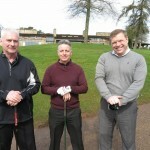 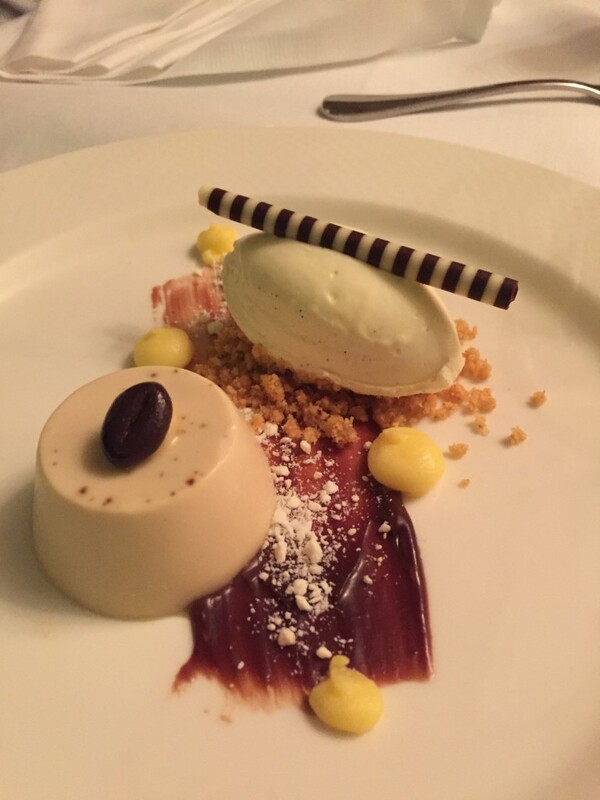 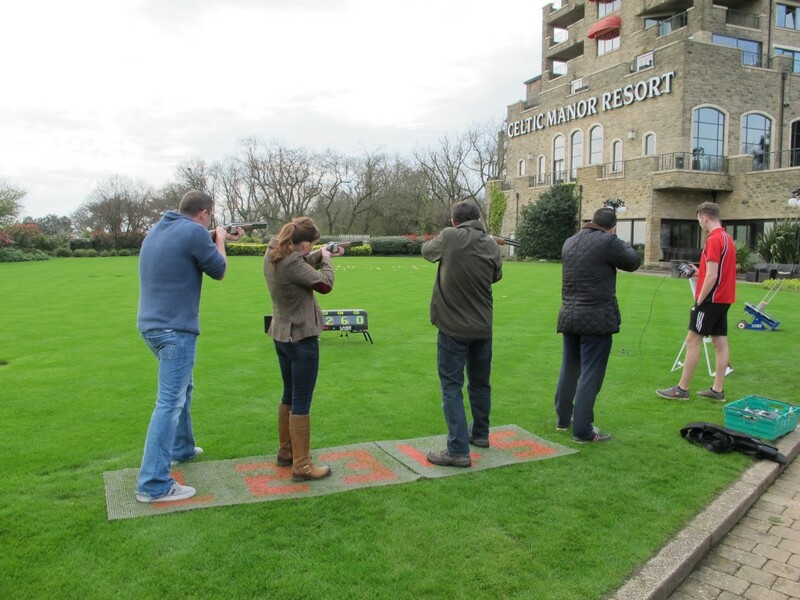 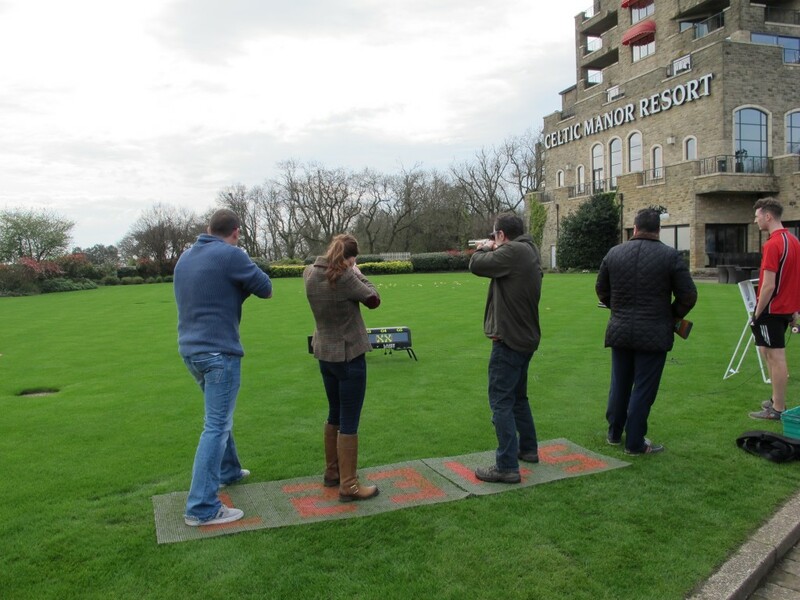 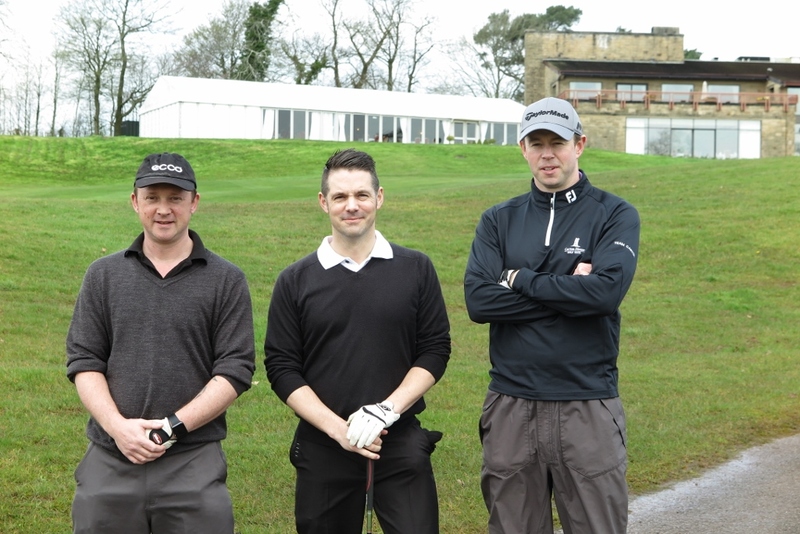 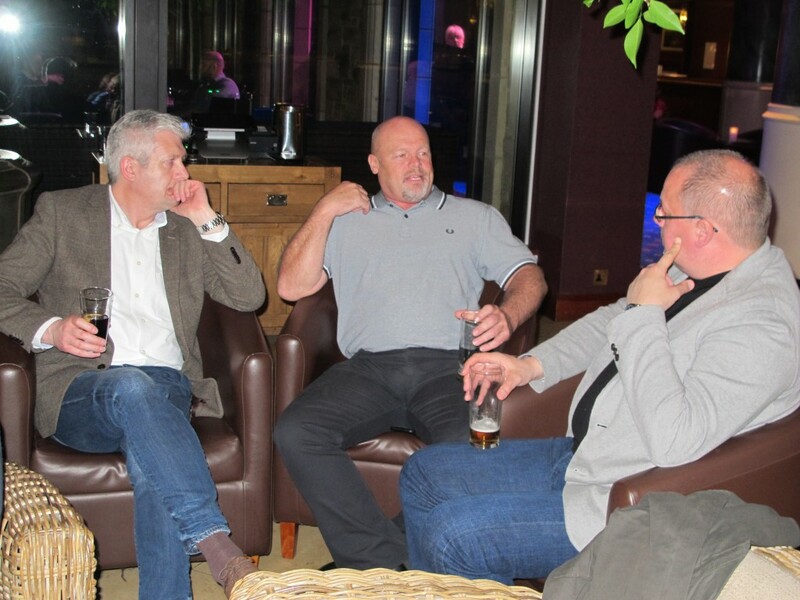 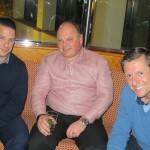 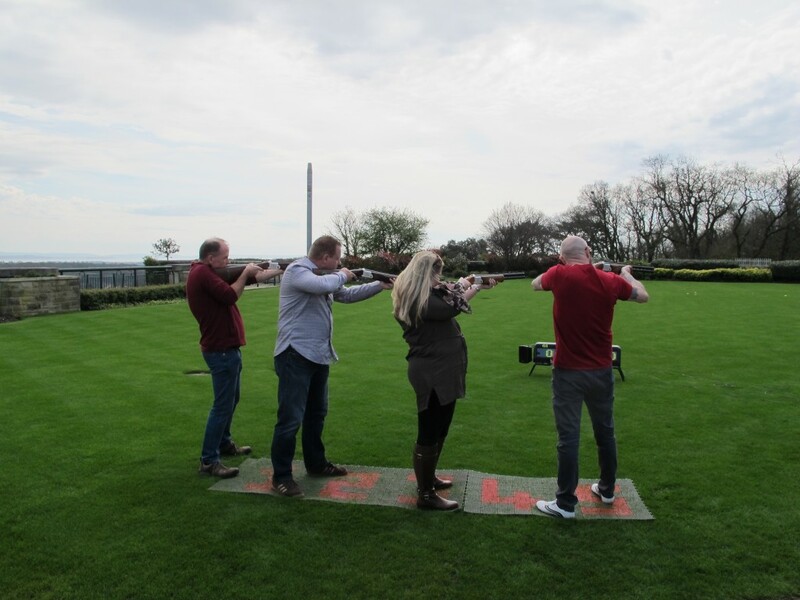 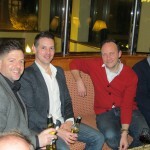 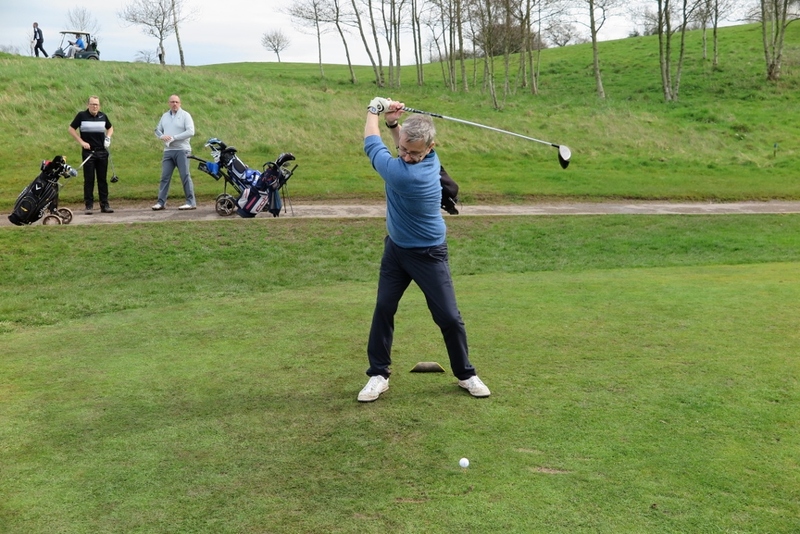 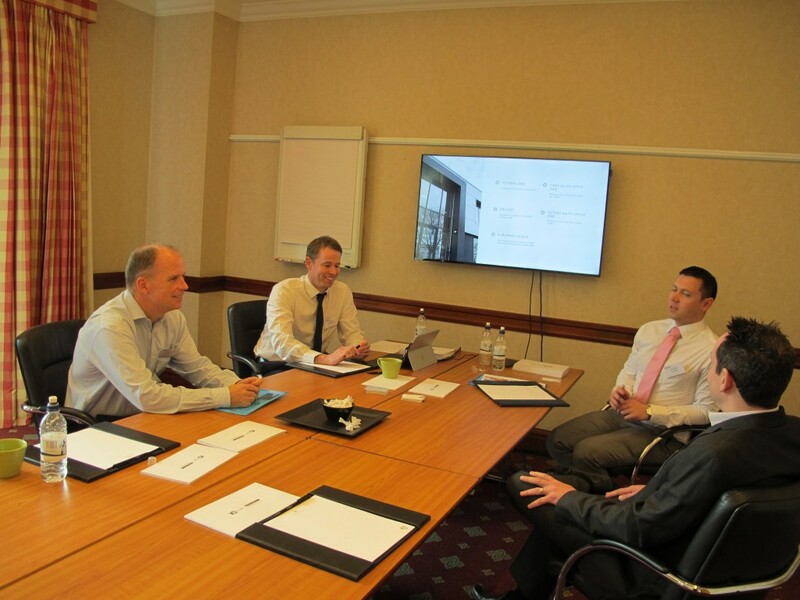 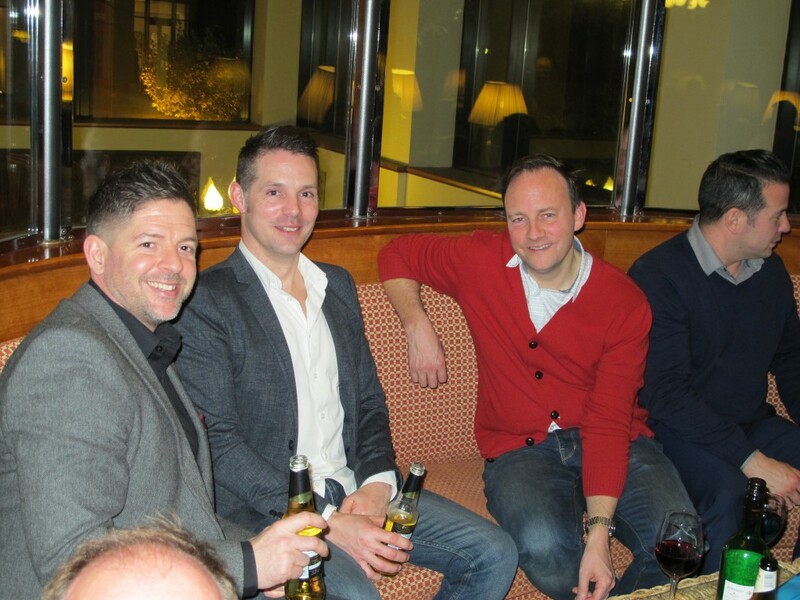 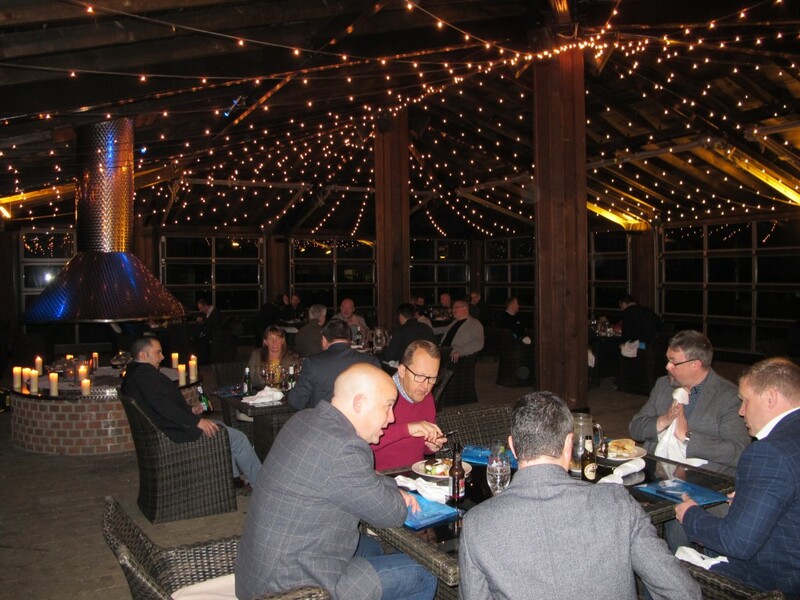 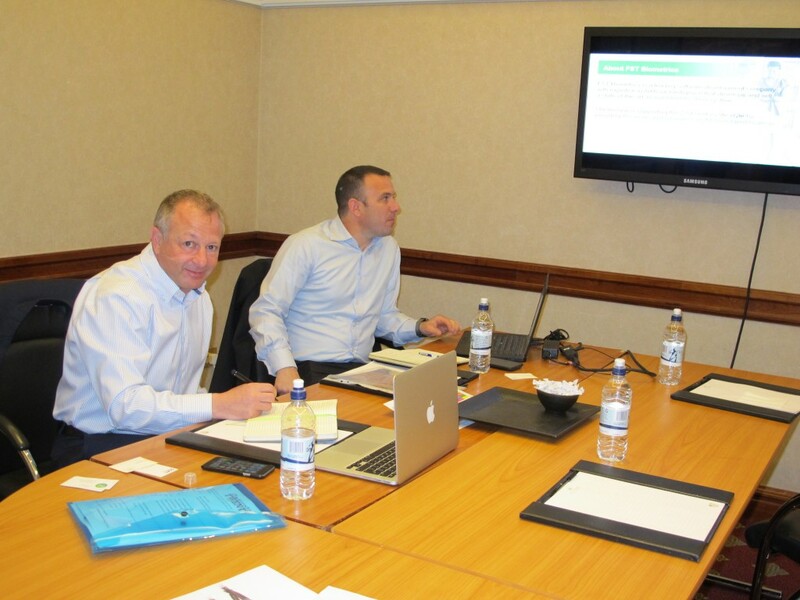 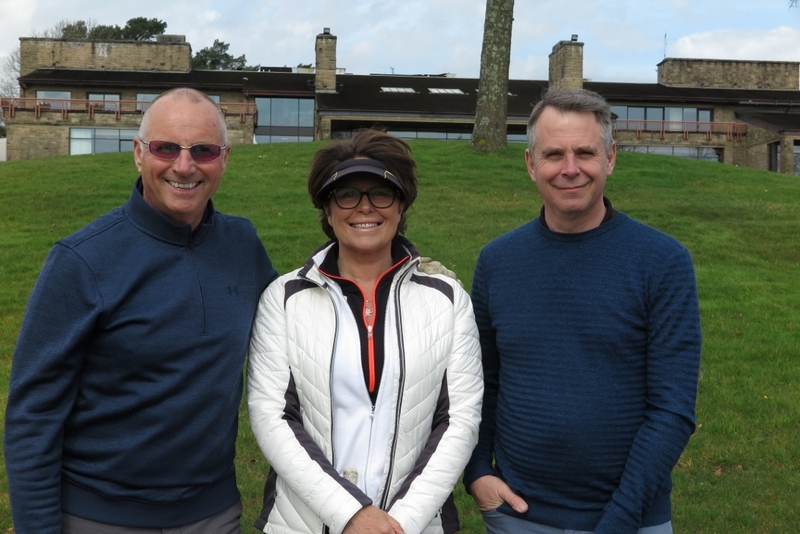 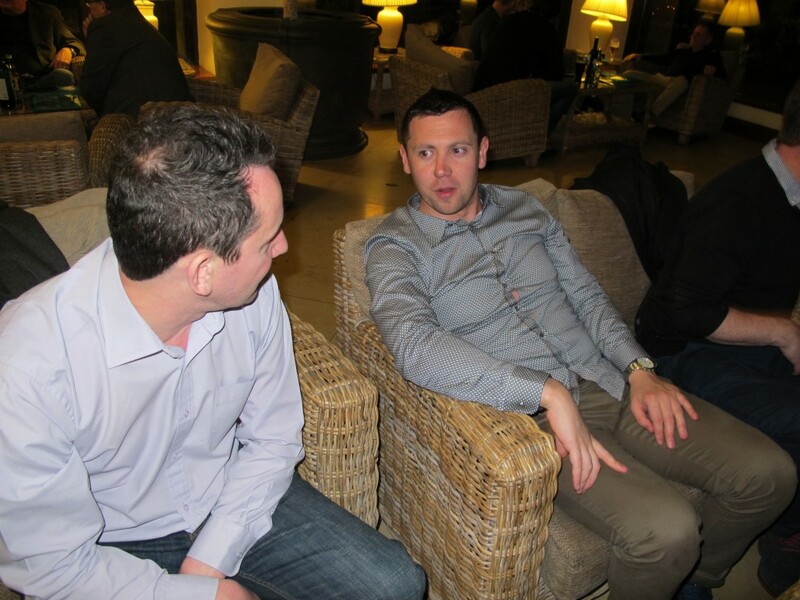 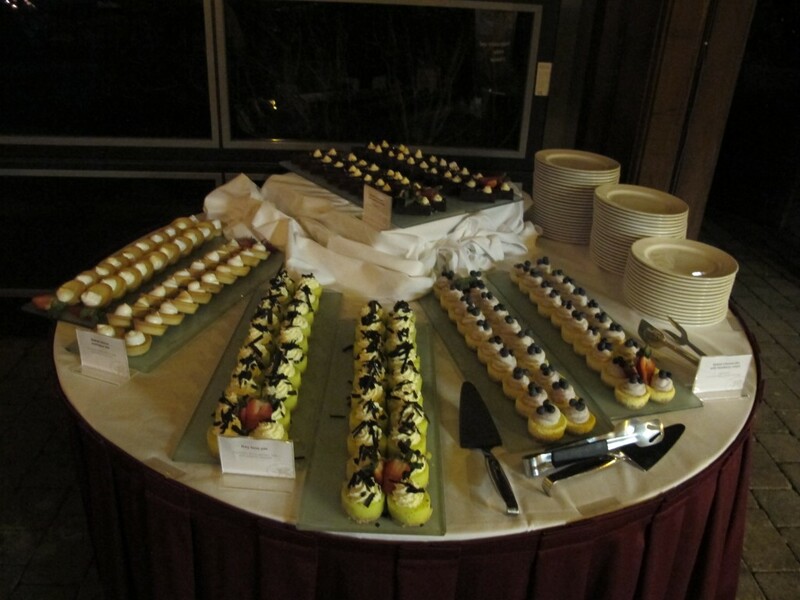 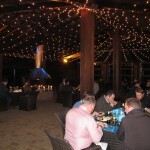 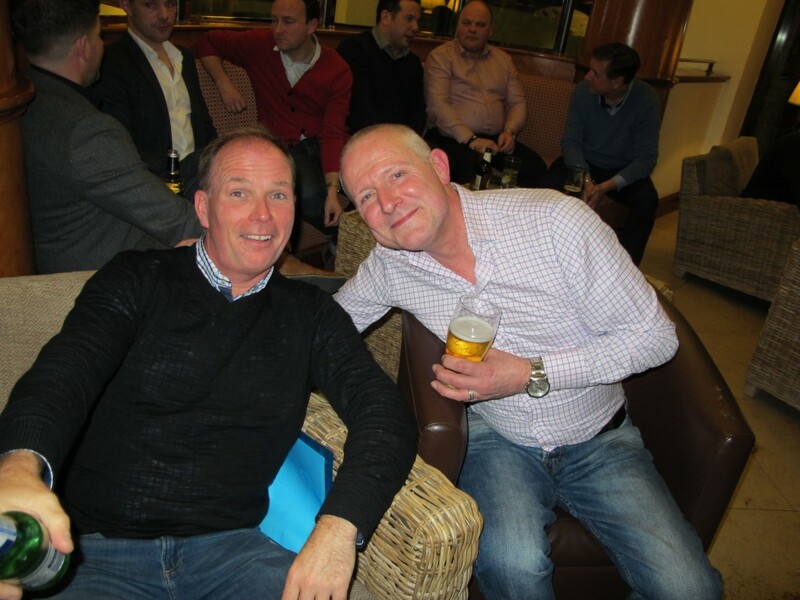 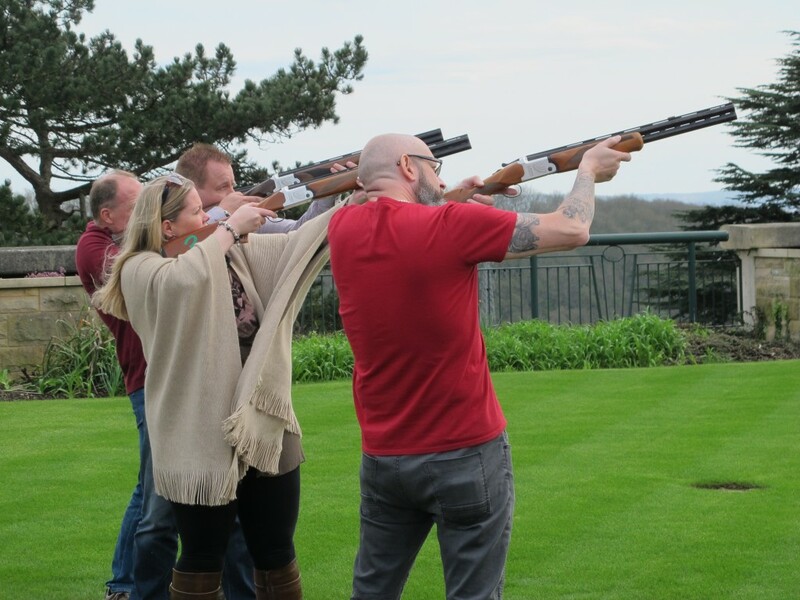 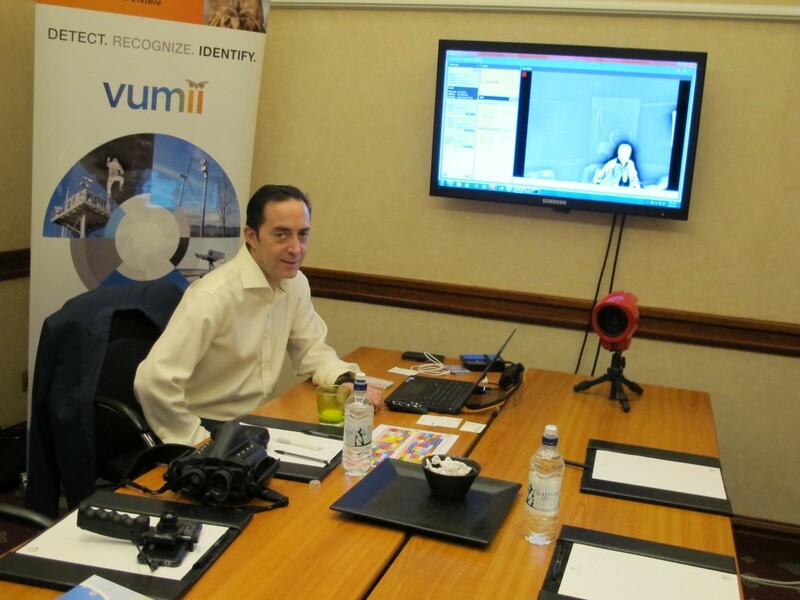 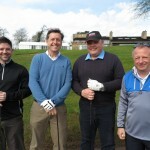 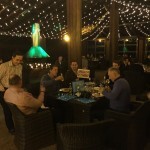 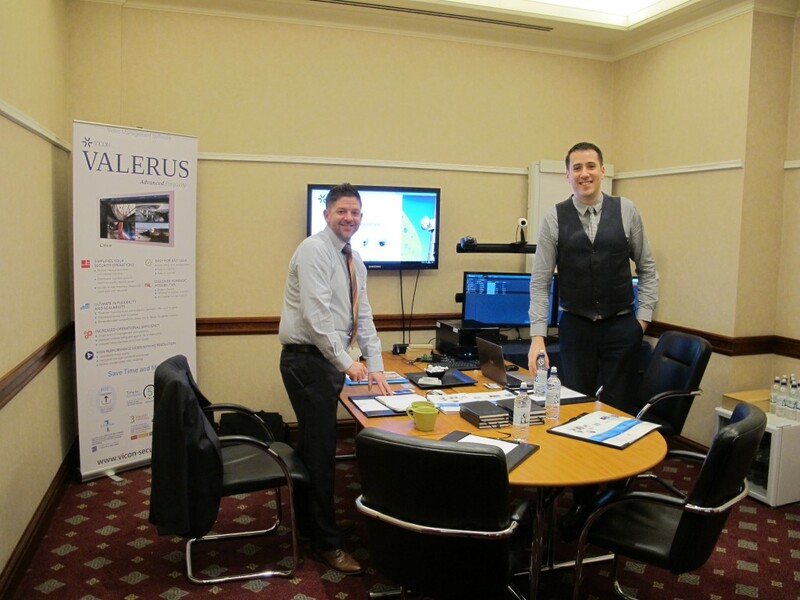 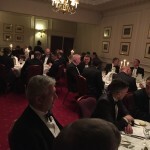 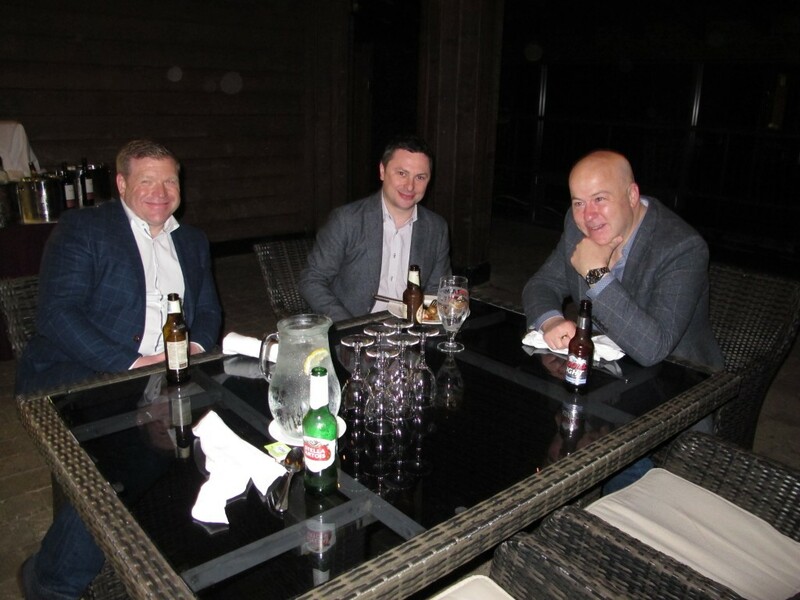 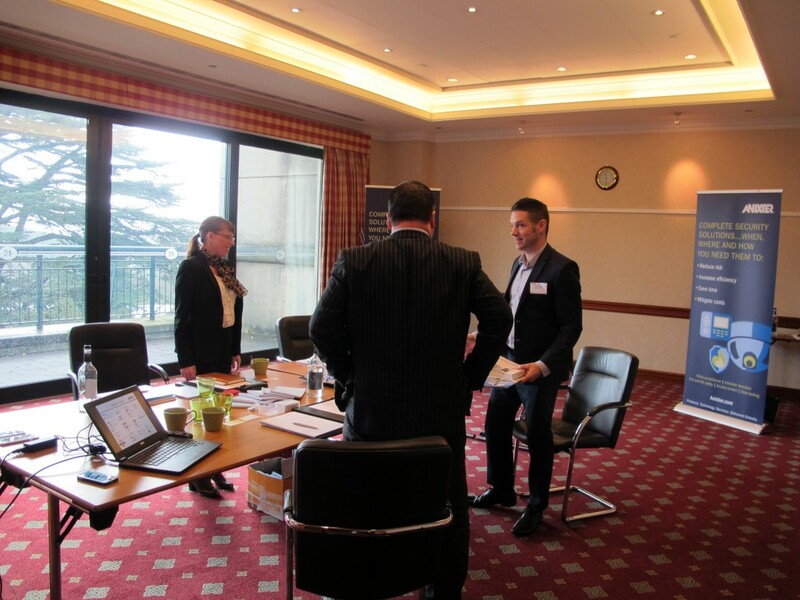 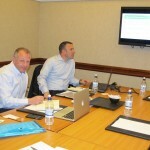 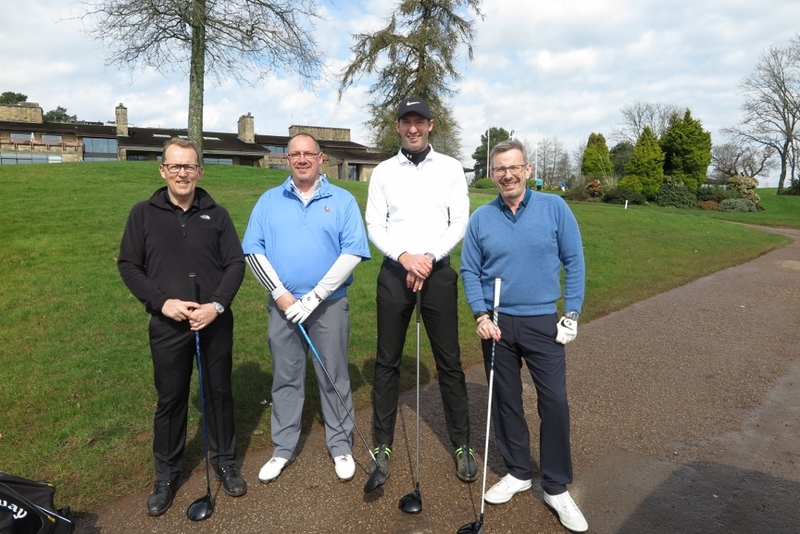 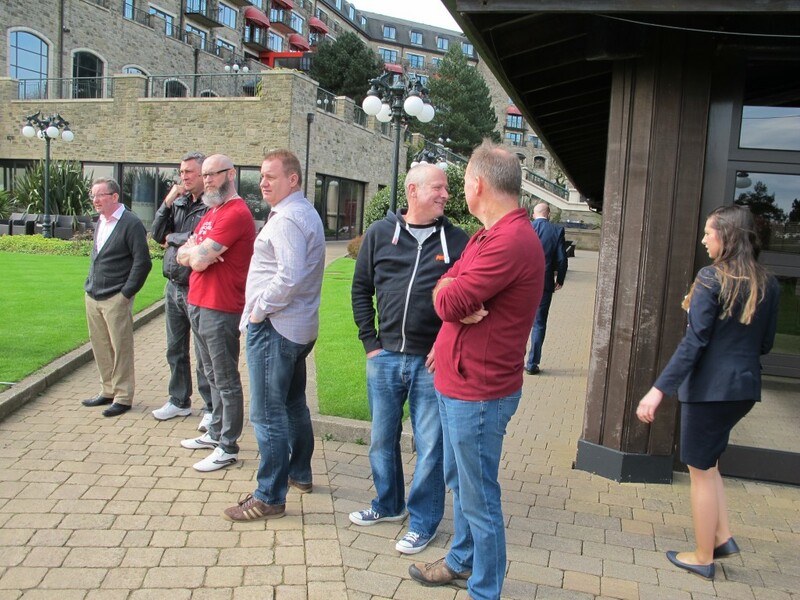 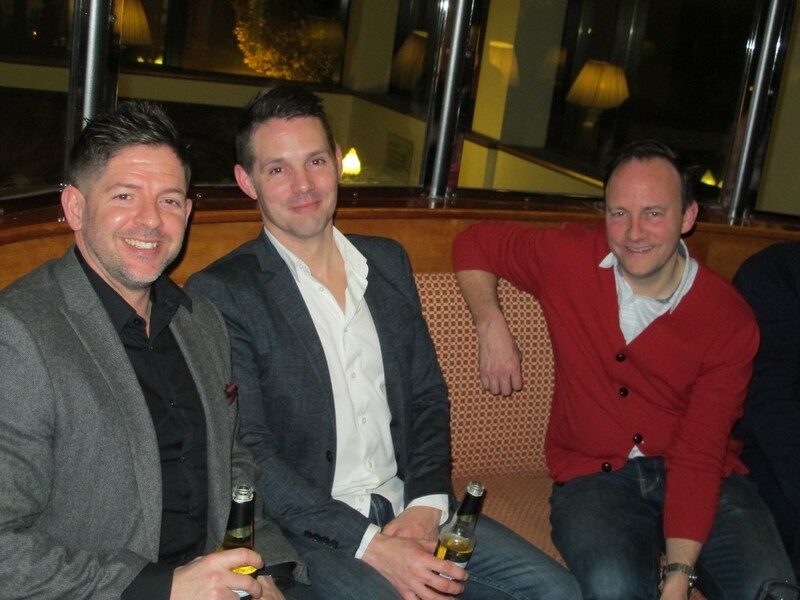 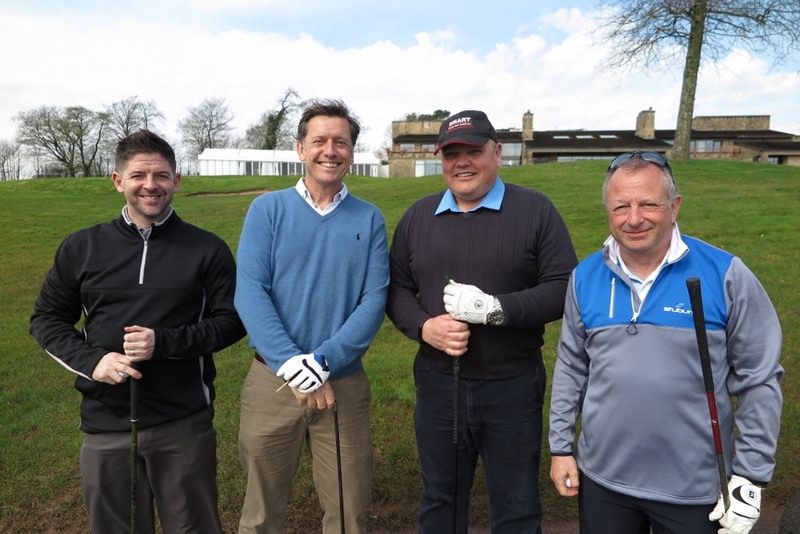 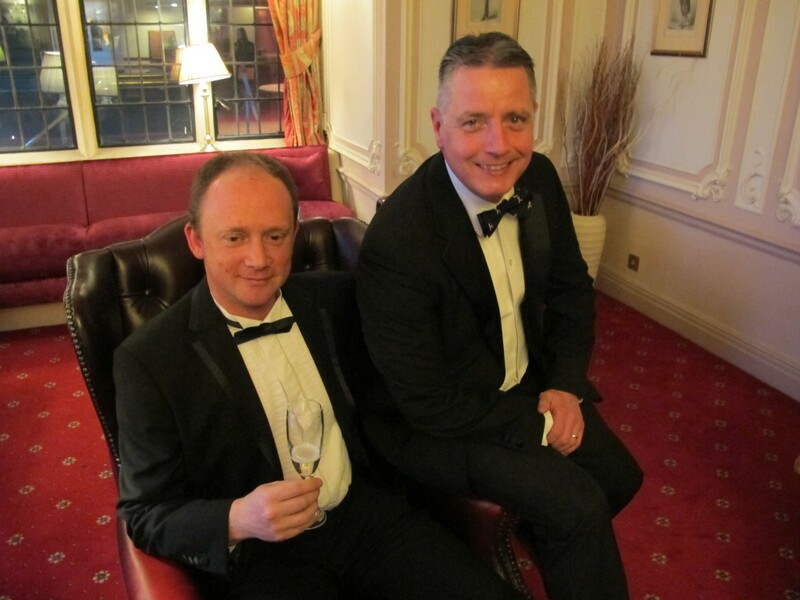 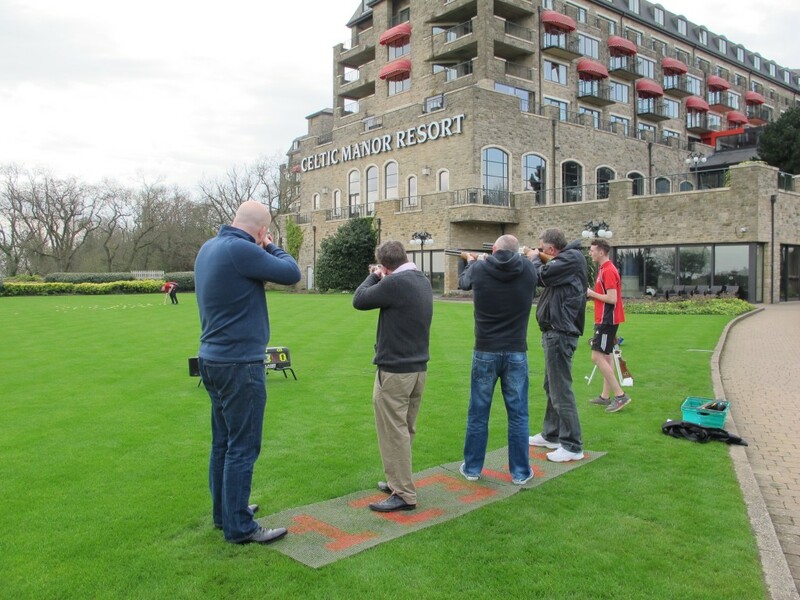 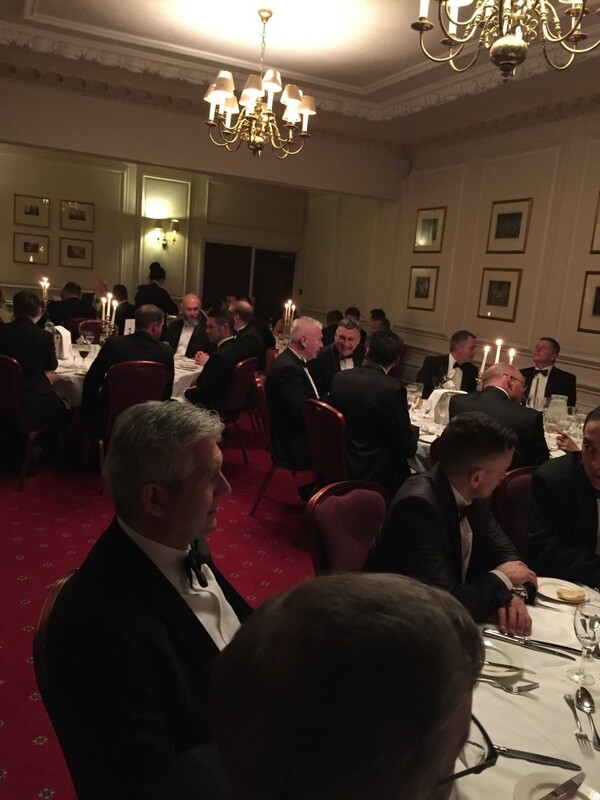 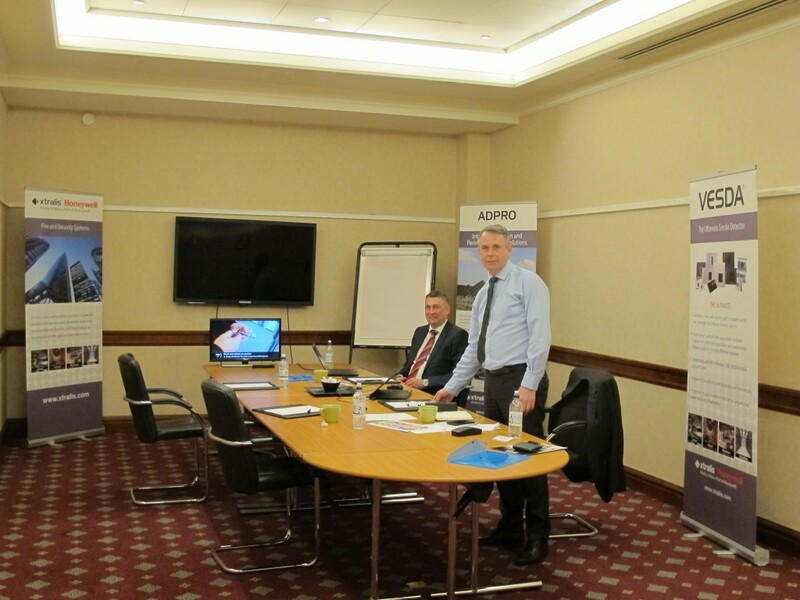 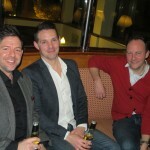 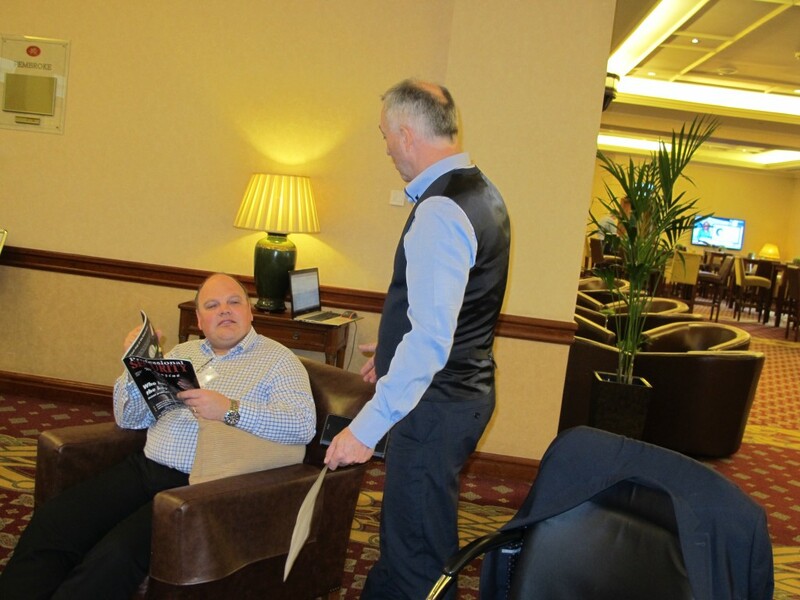 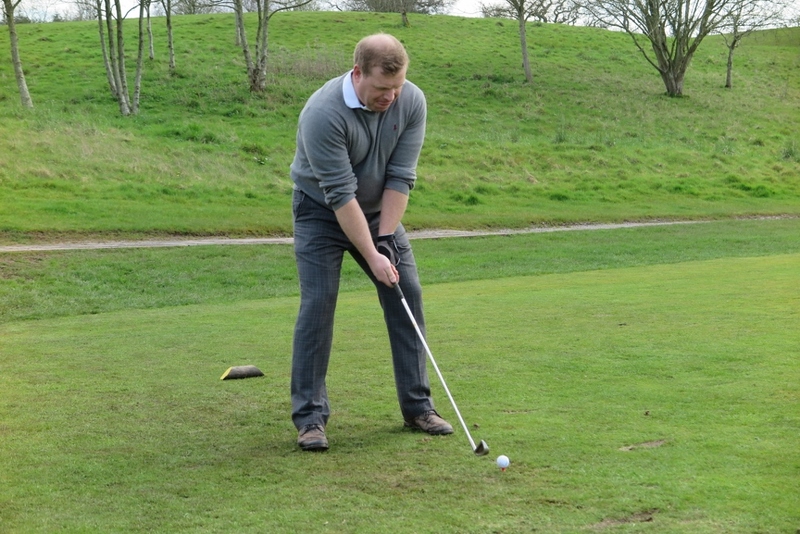 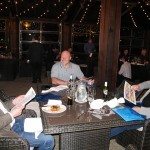 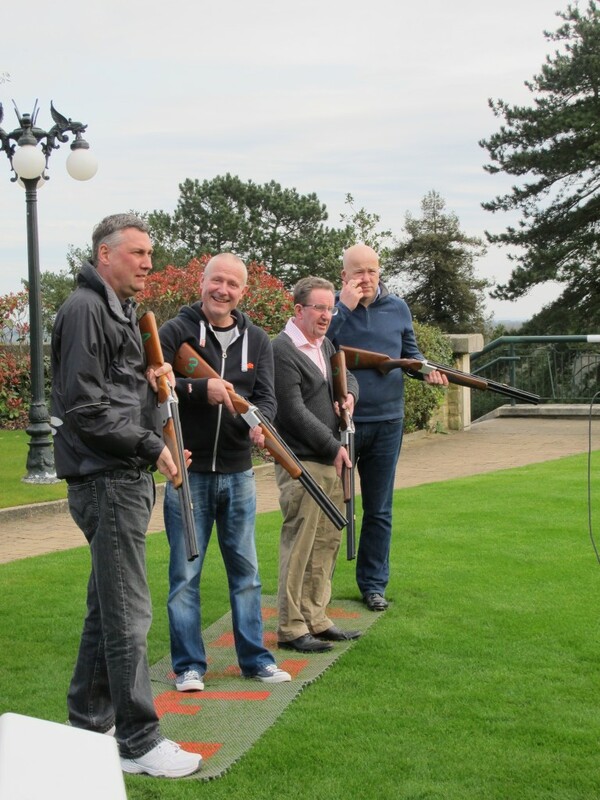 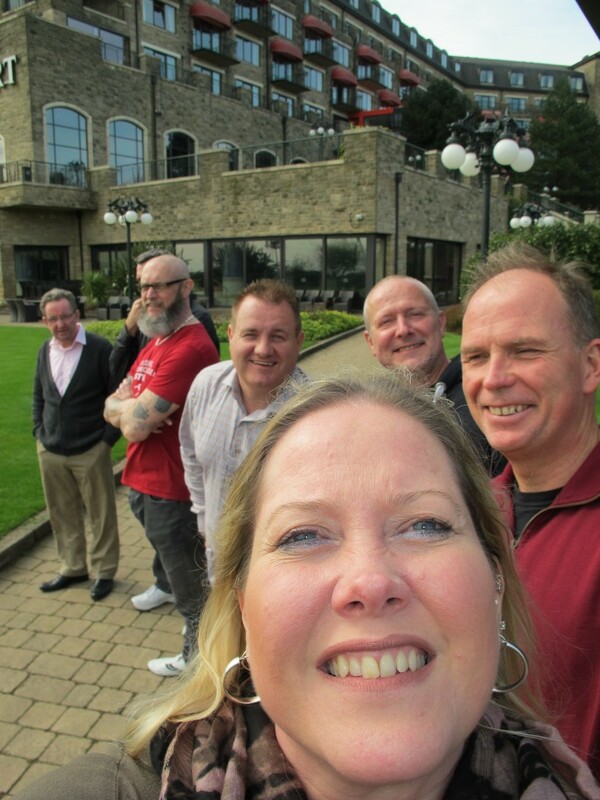 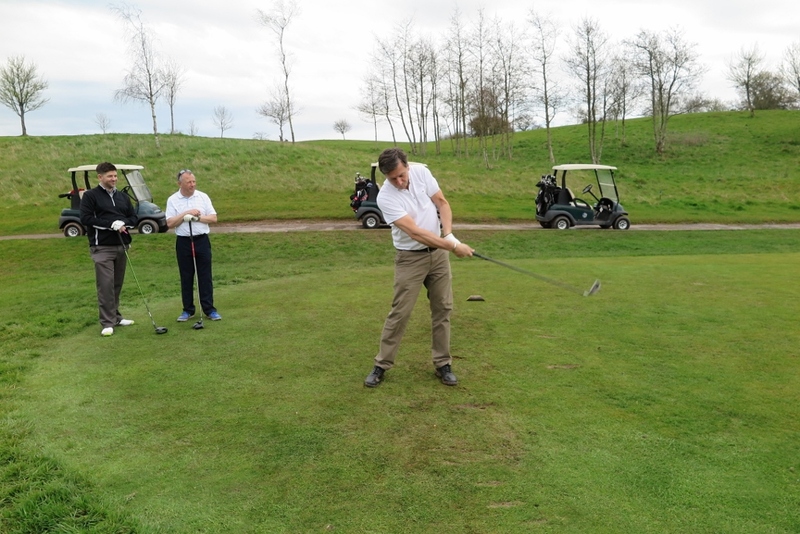 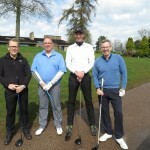 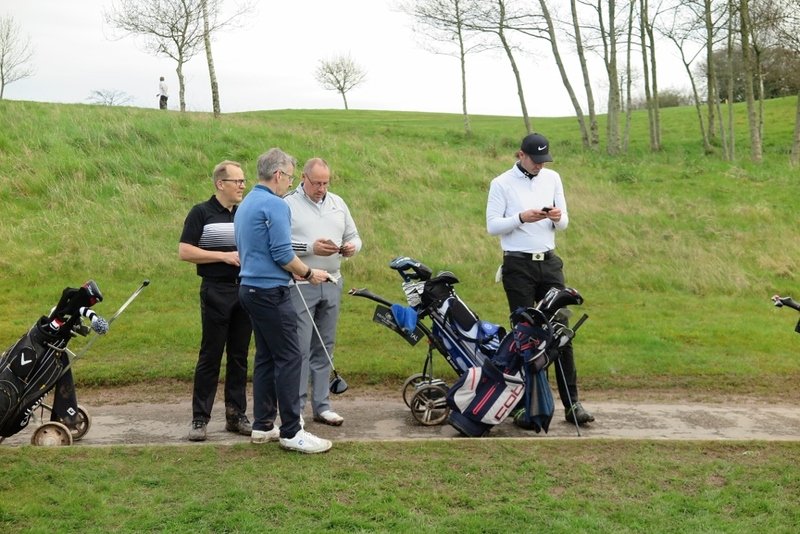 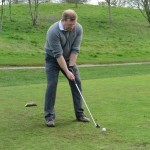 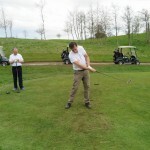 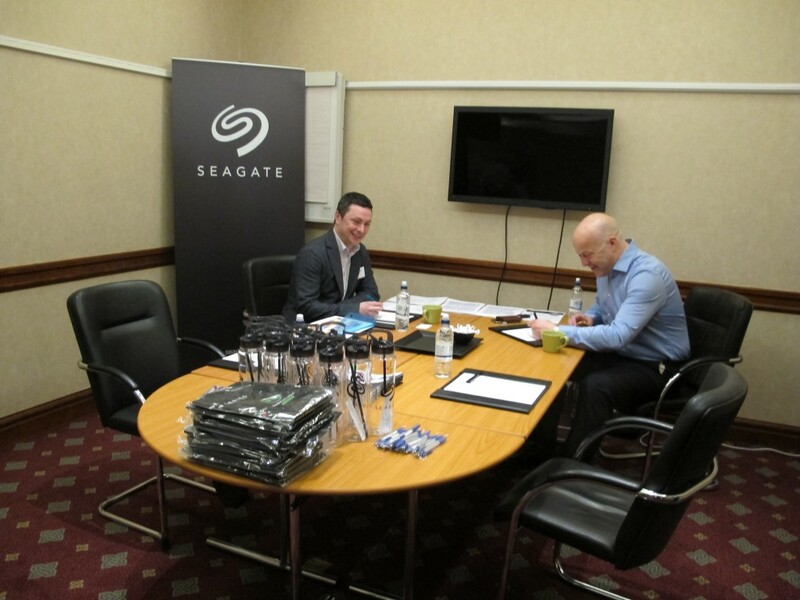 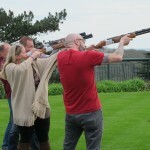 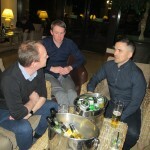 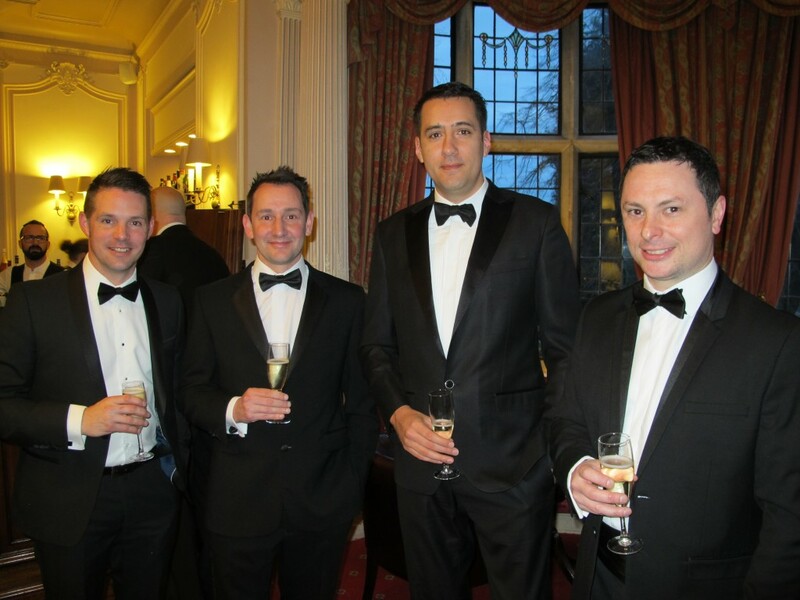 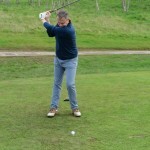 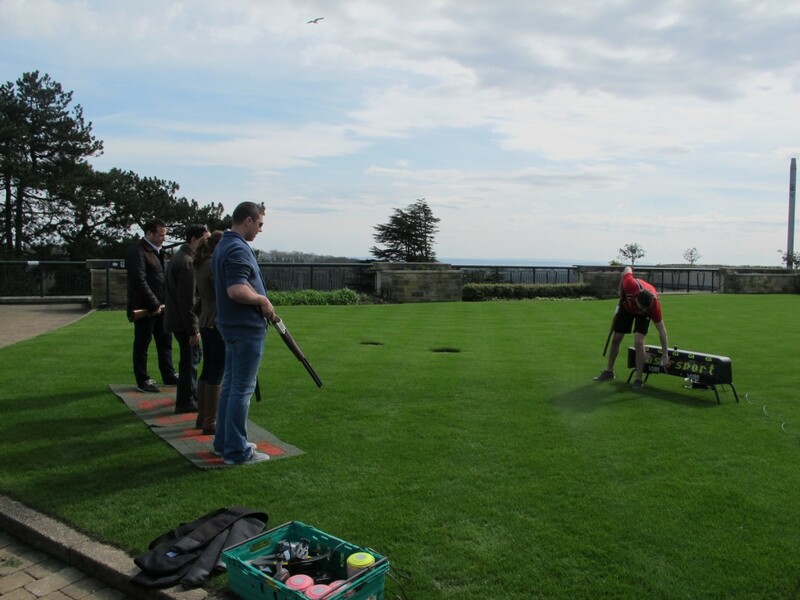 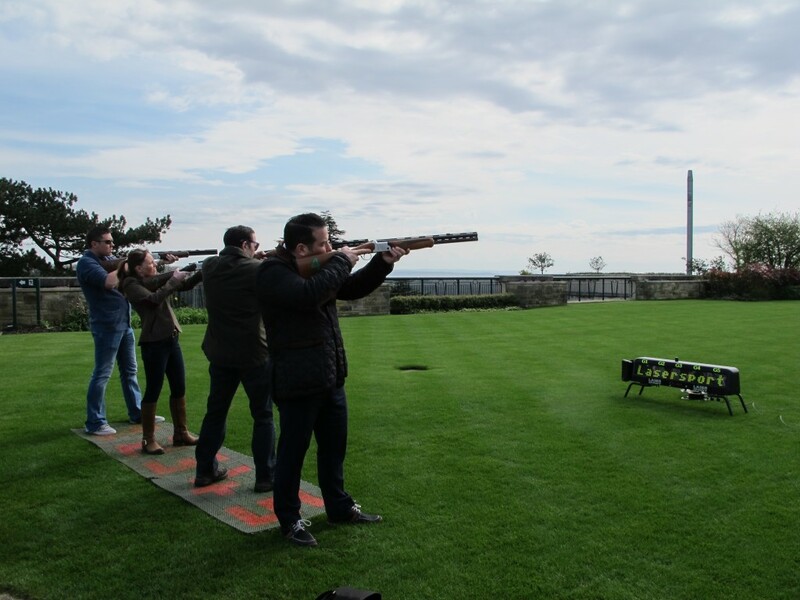 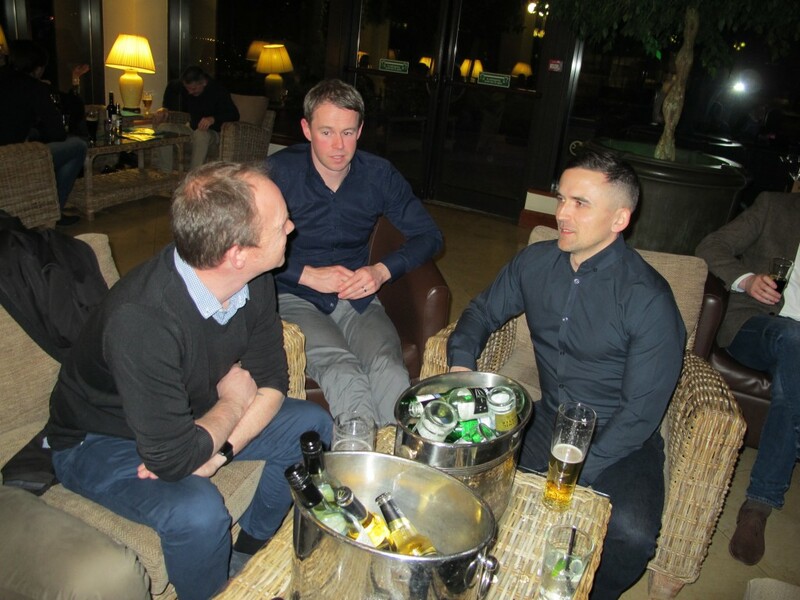 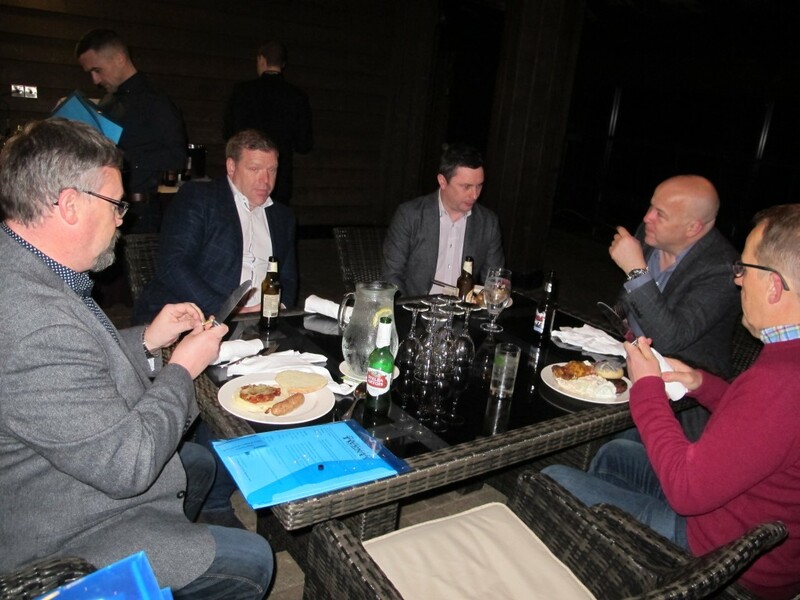 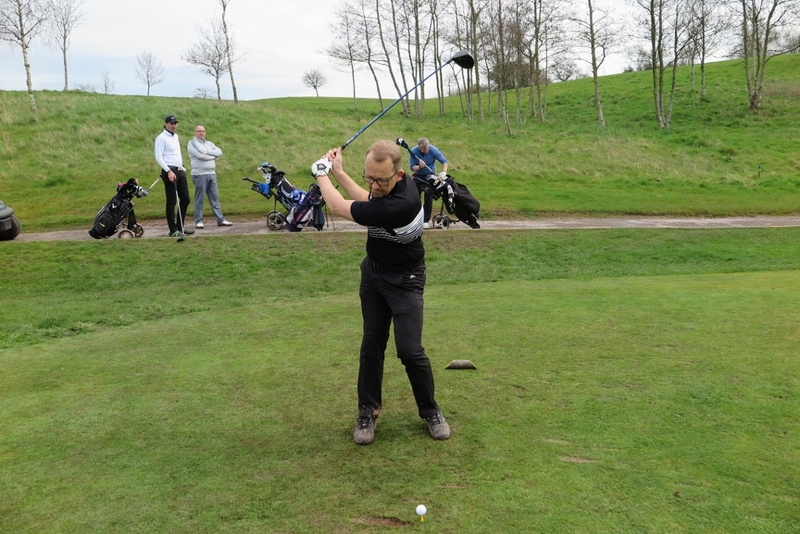 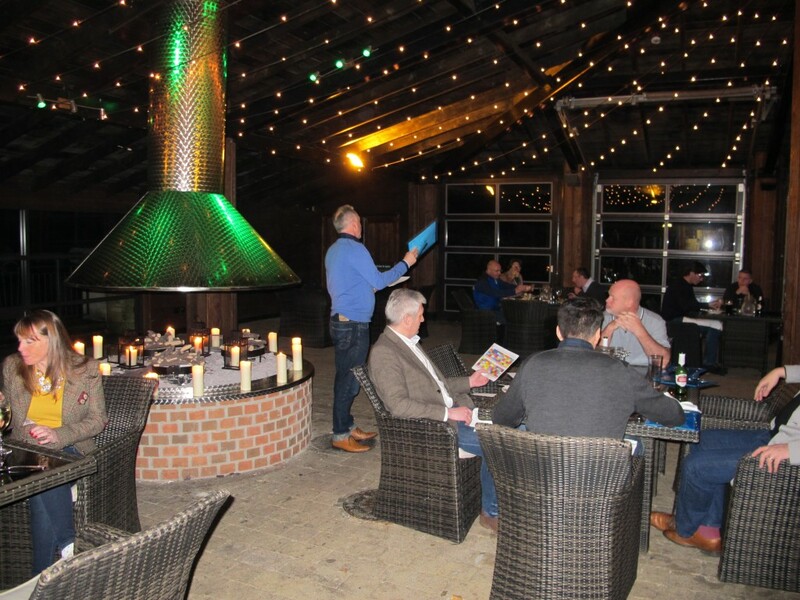 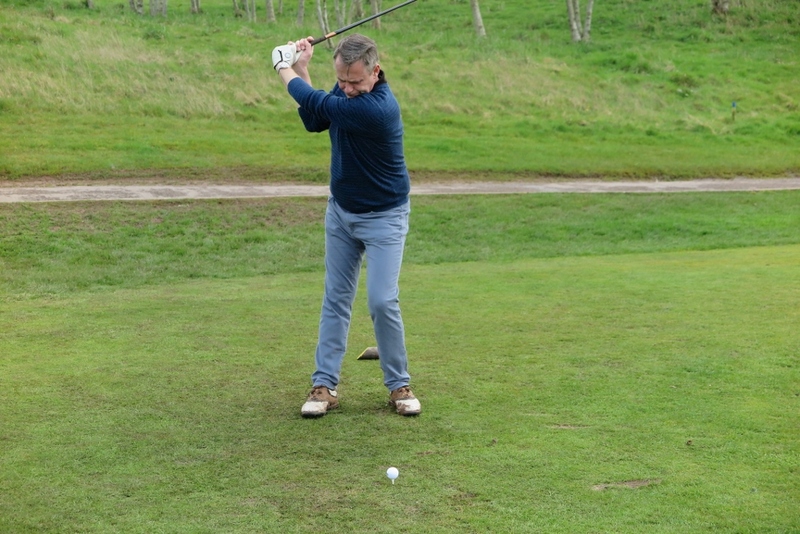 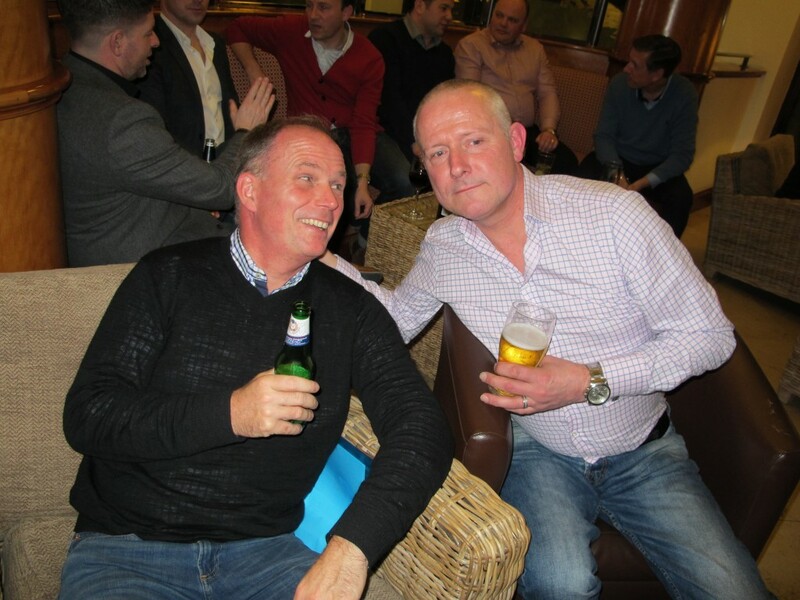 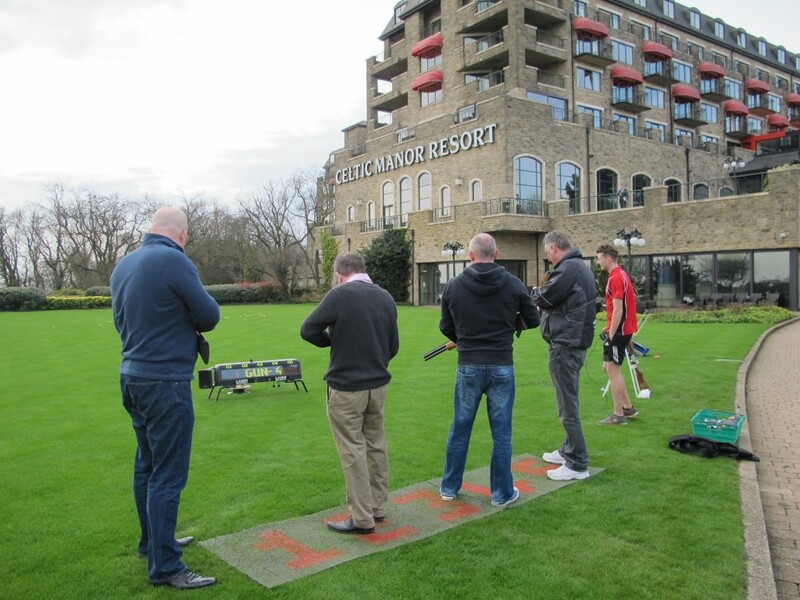 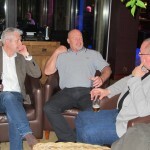 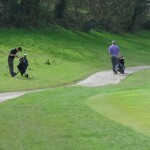 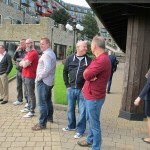 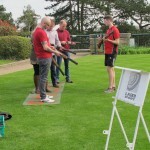 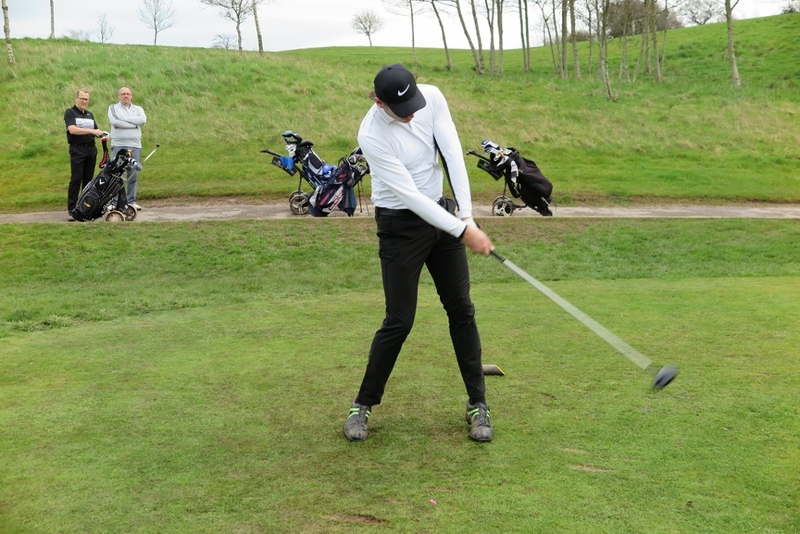 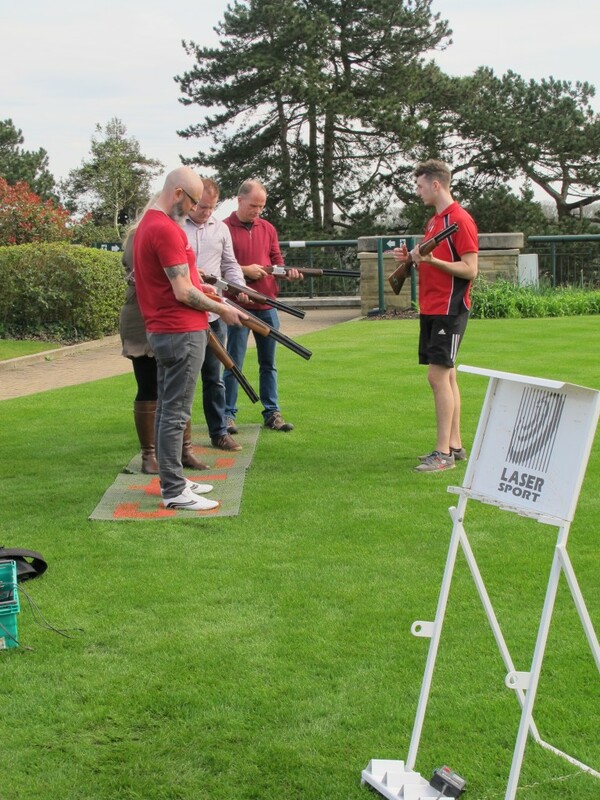 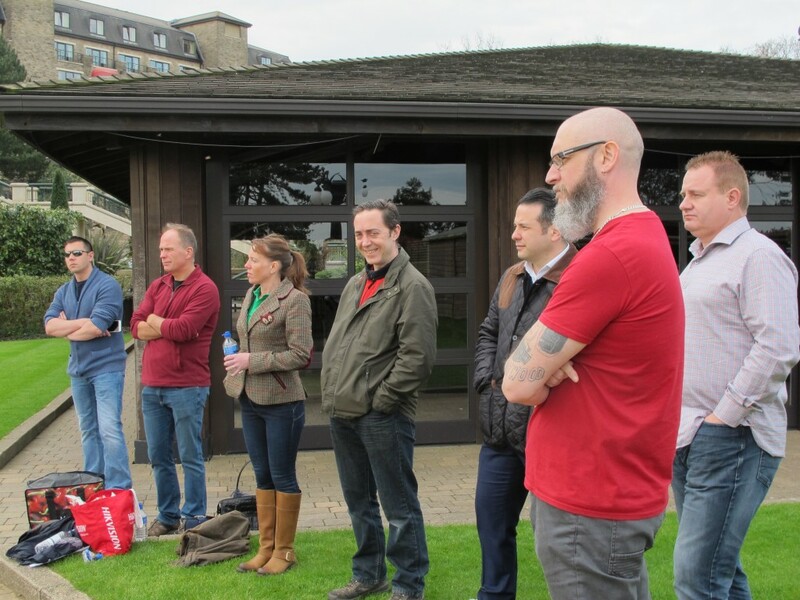 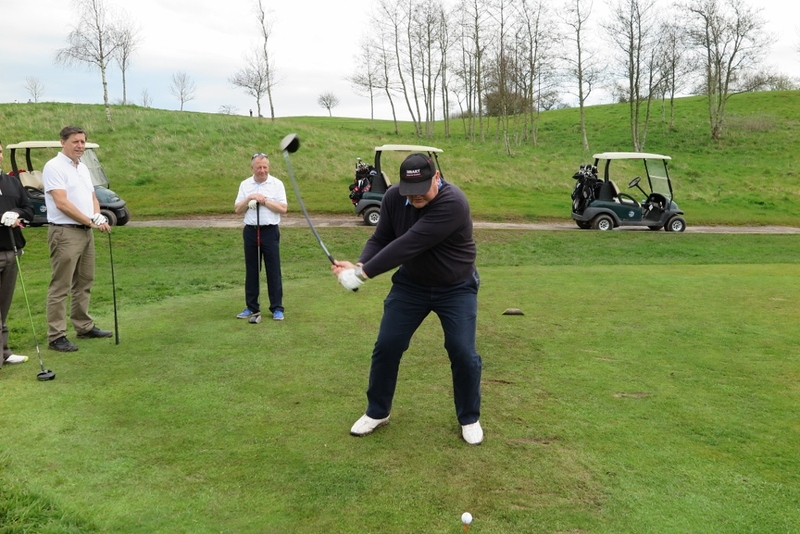 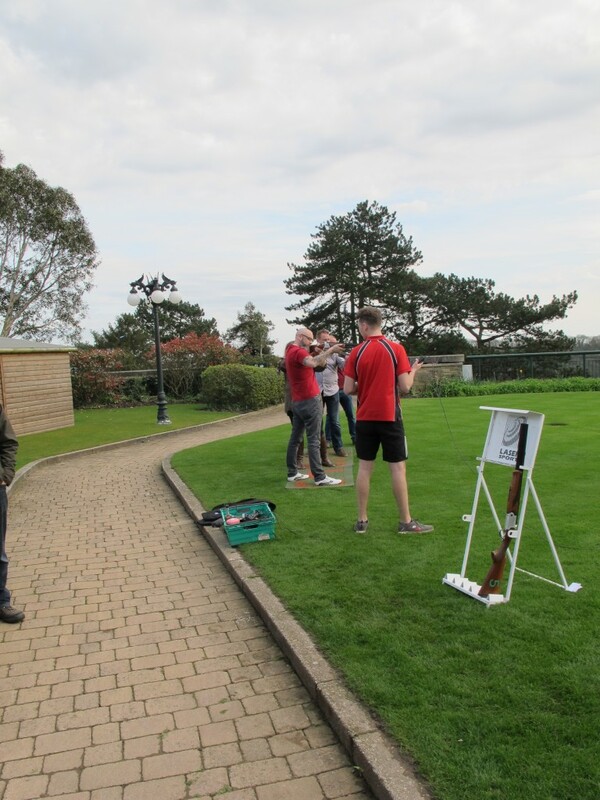 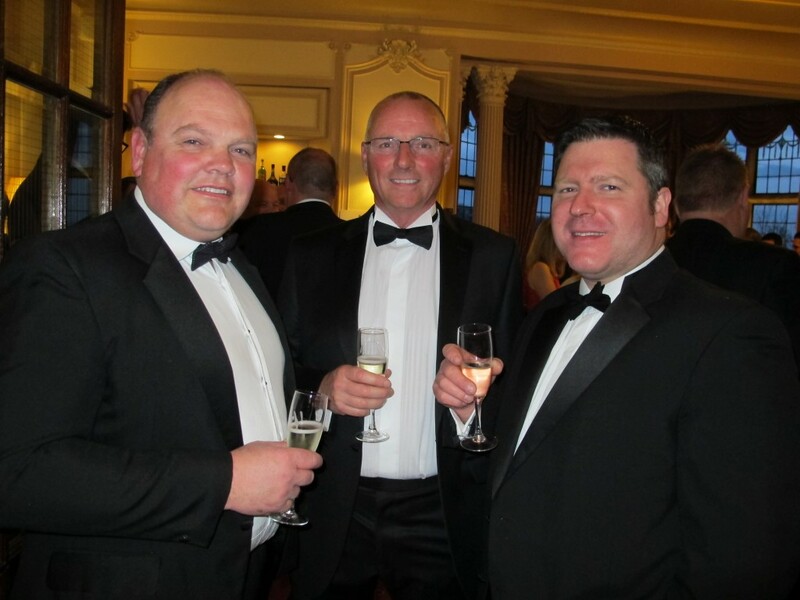 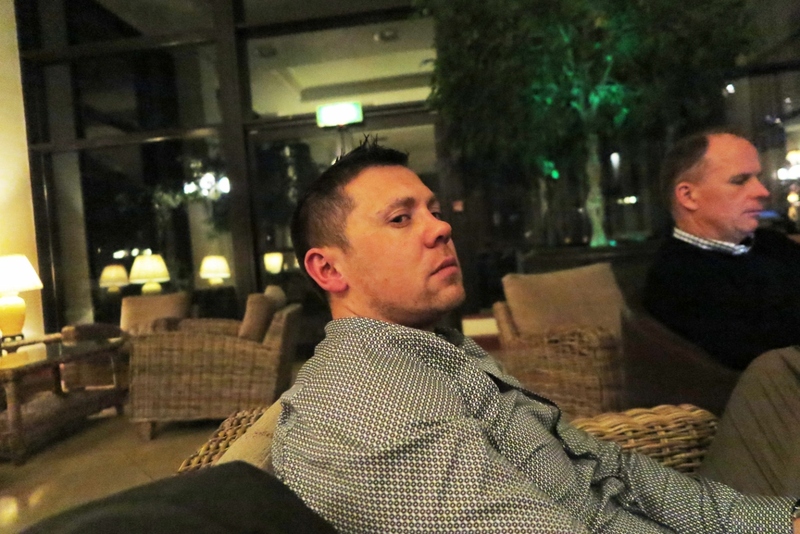 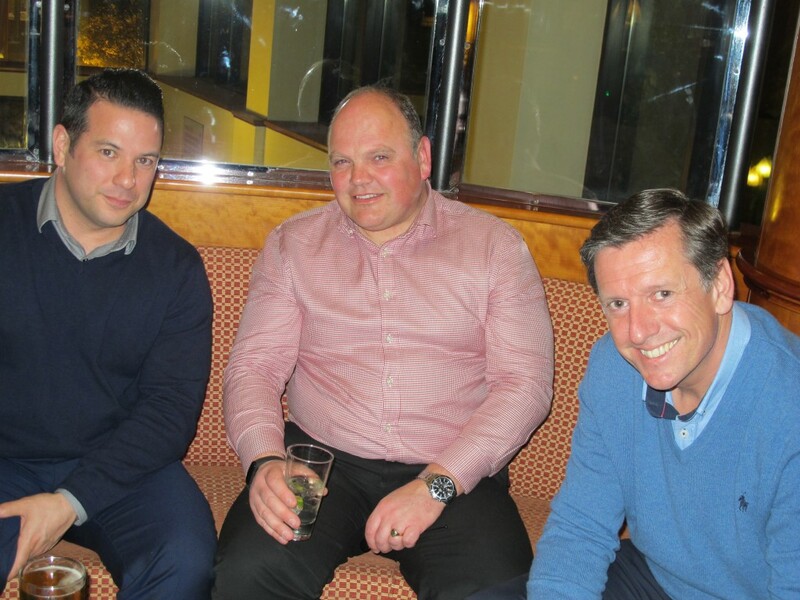 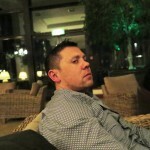 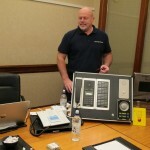 On 29 – 31 March we hosted our first Security TWENTY Special event at the Celtic Manor Resort in Wales. 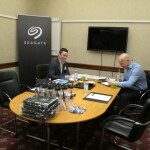 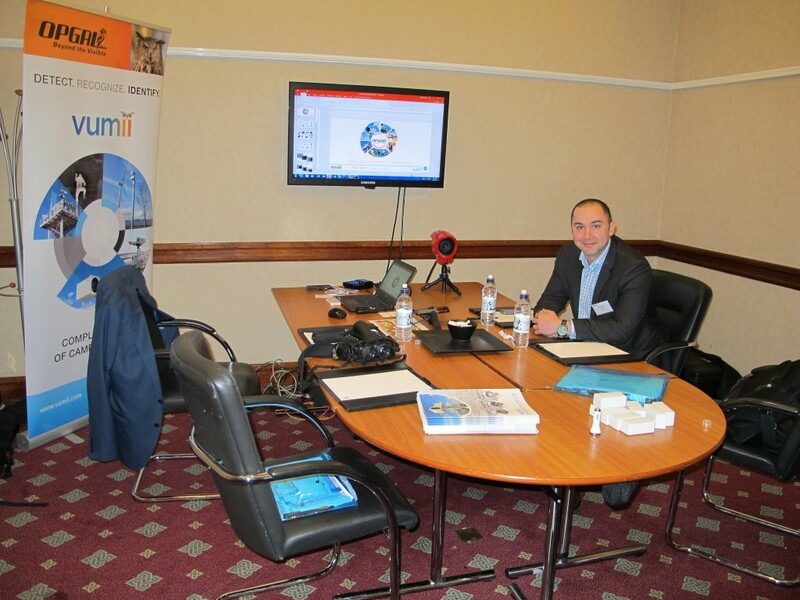 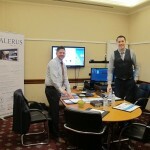 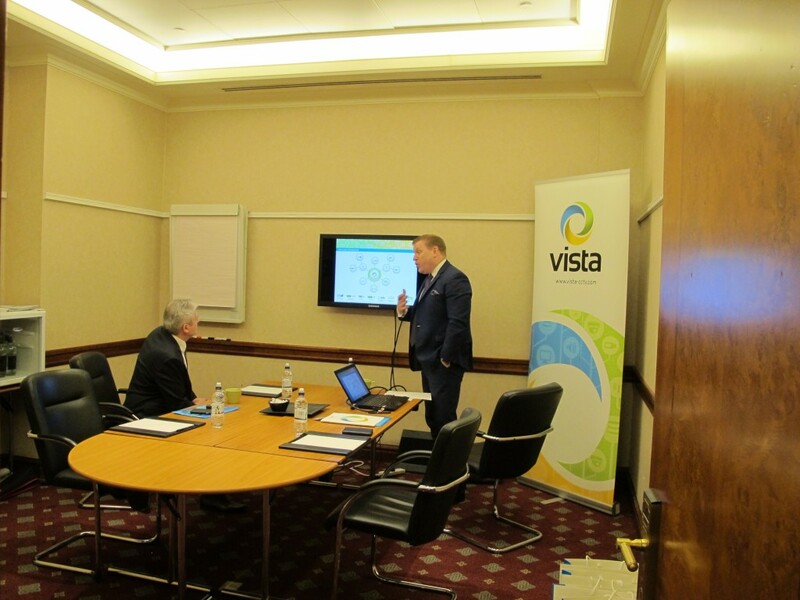 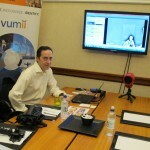 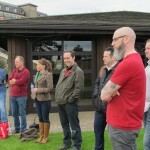 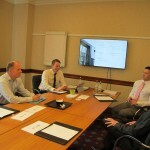 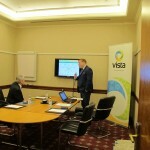 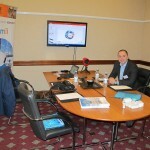 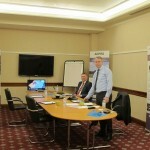 This was a meet the buyer type event which consisted of 10 exhibitors and 22 end users, consultants and installers. 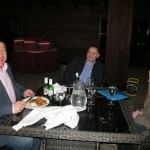 We met on the evening of 29 March for an informal barbecue before coming together on the morning of 30 March for scheduled 30 minute meetings. 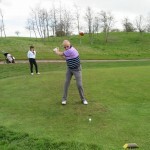 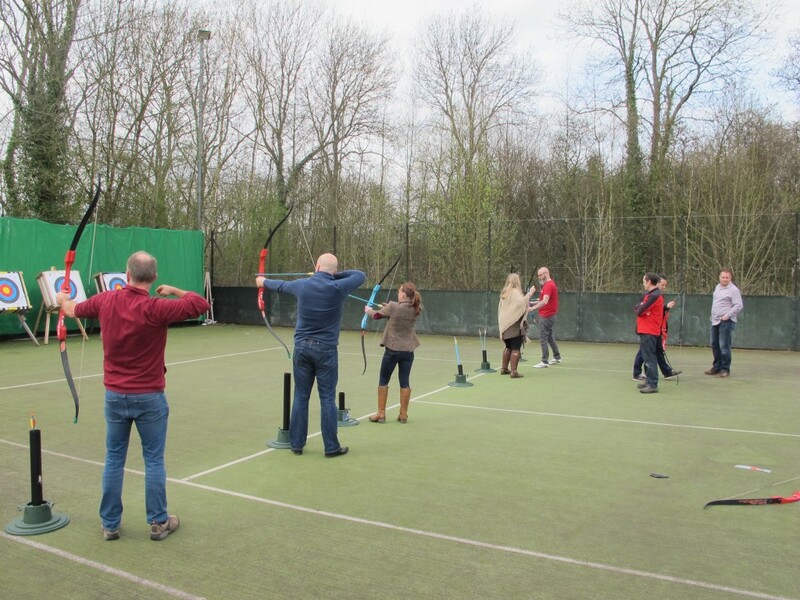 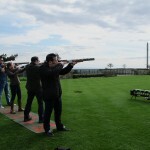 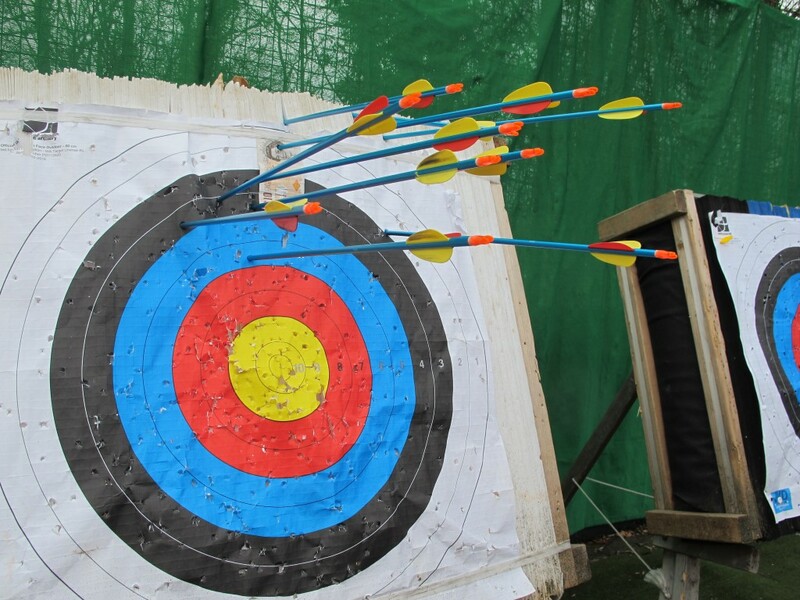 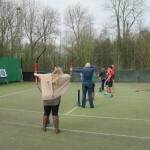 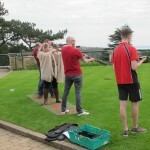 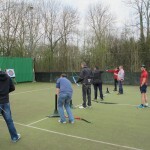 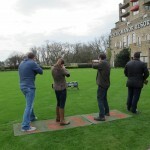 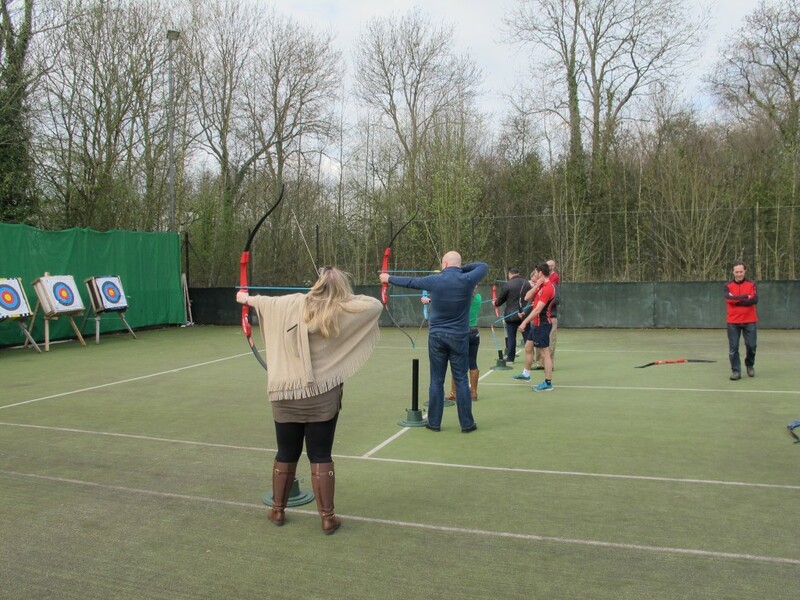 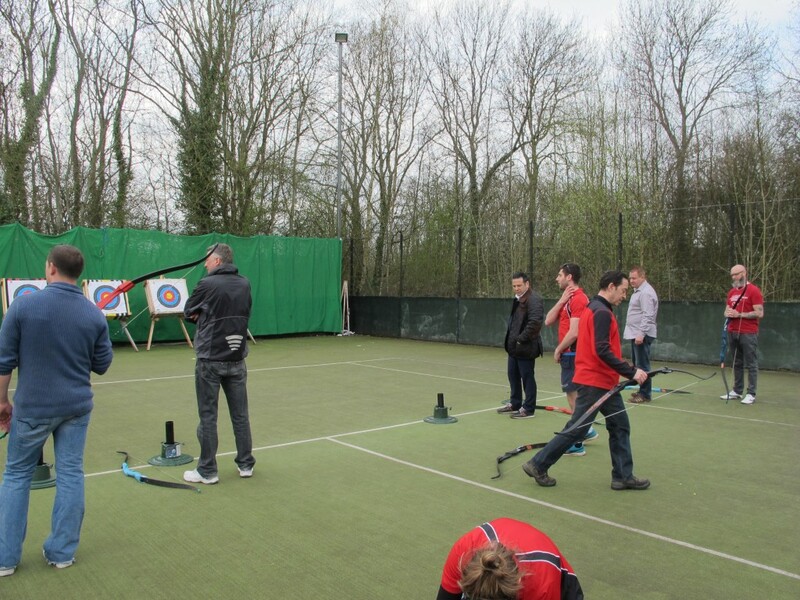 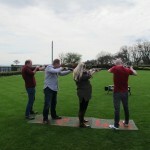 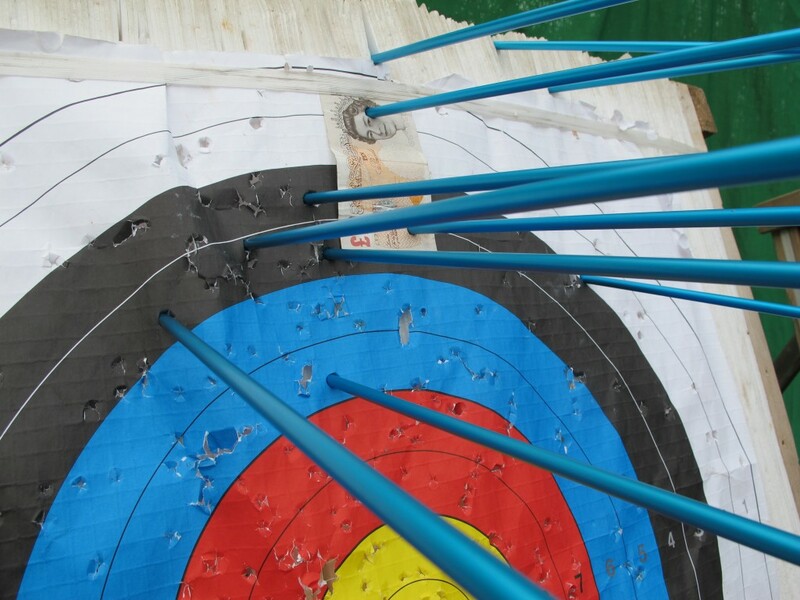 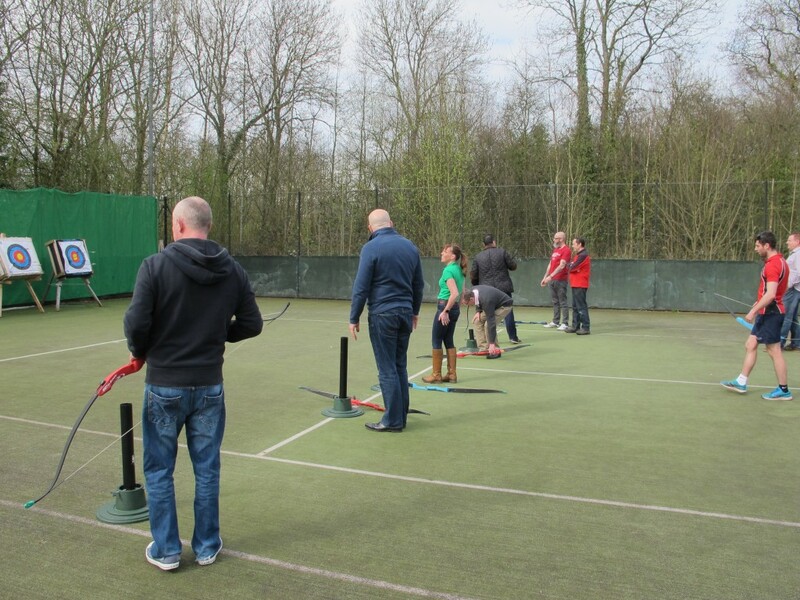 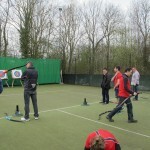 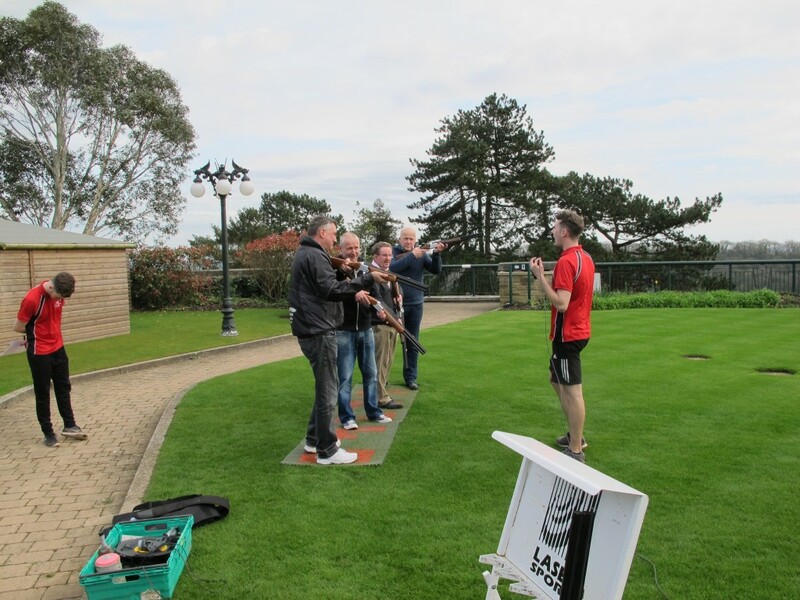 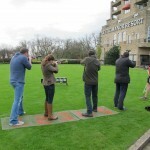 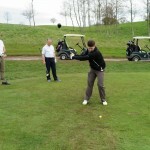 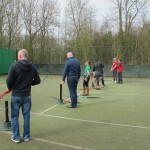 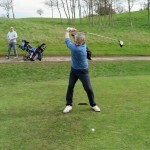 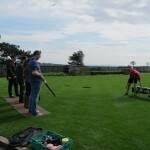 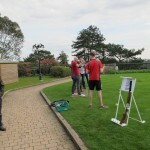 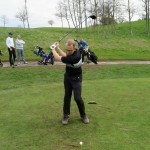 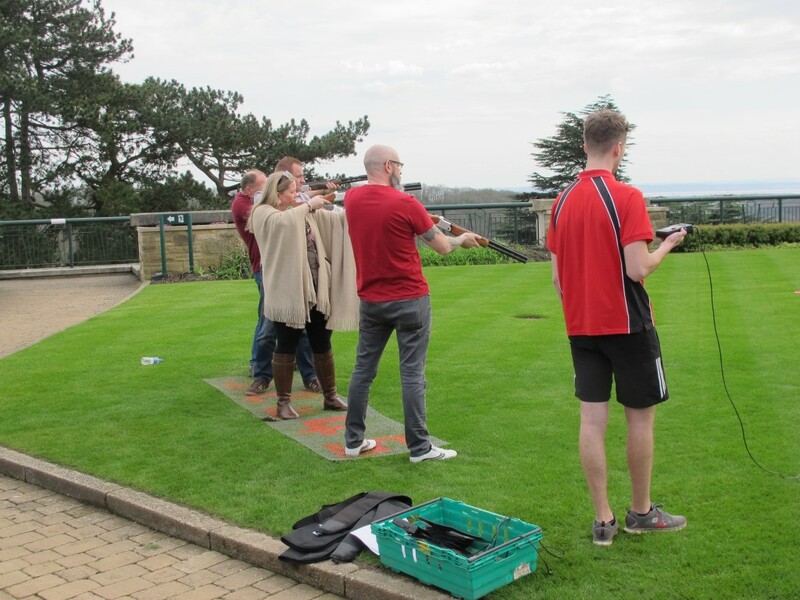 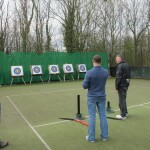 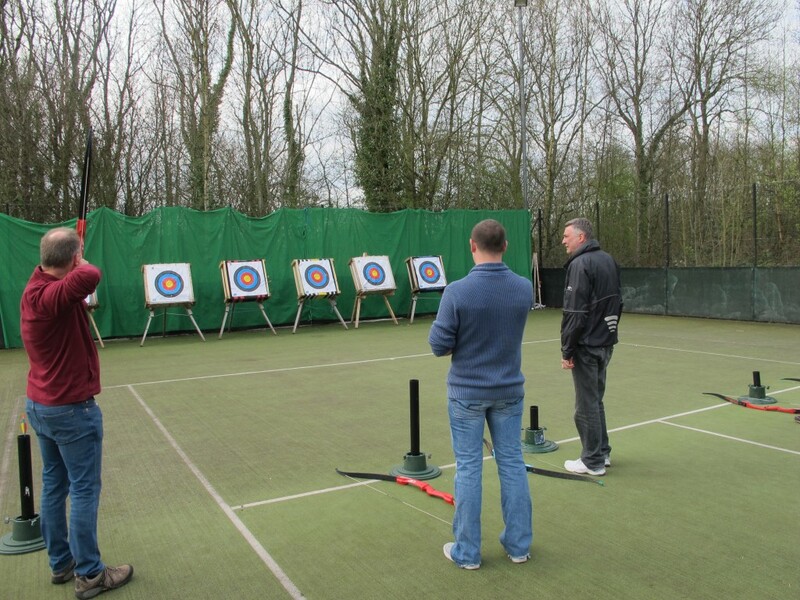 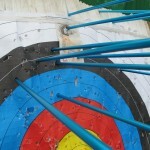 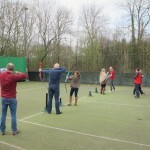 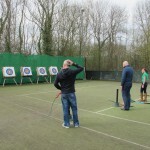 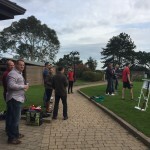 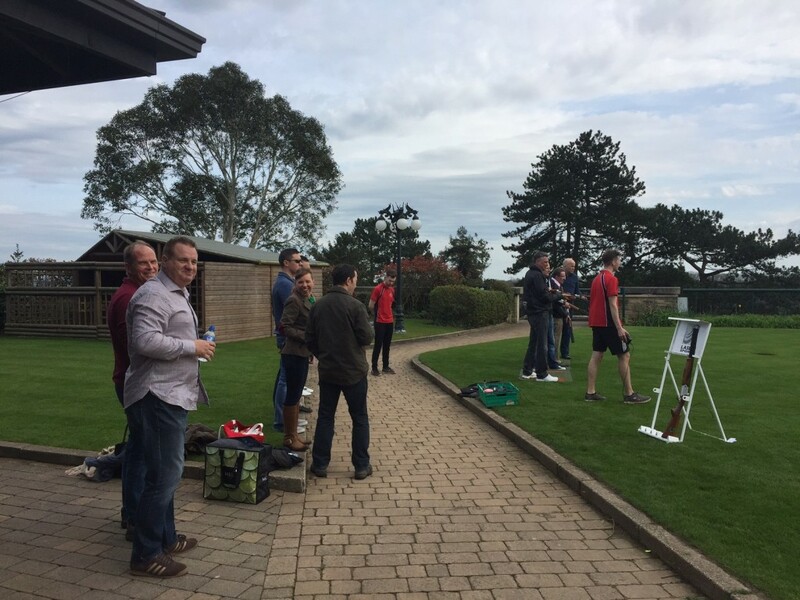 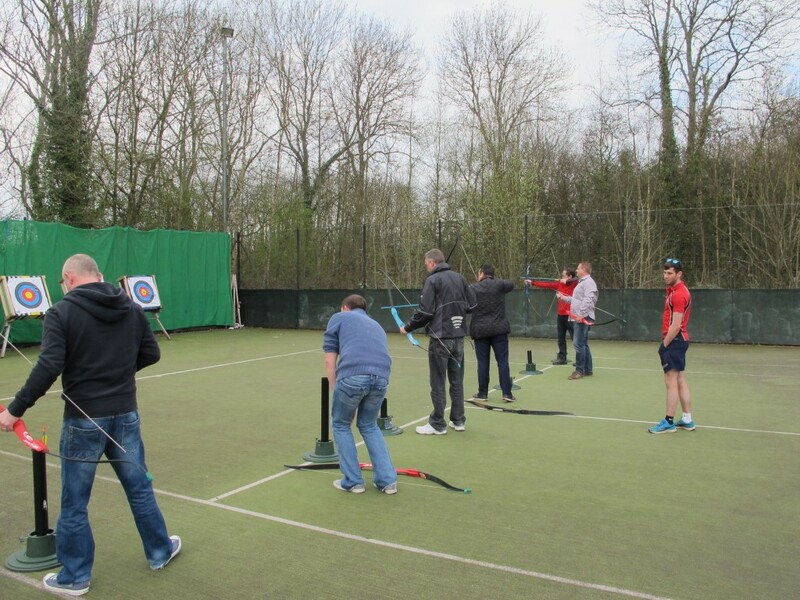 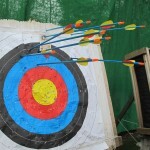 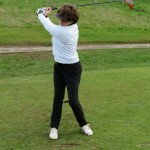 After lunch we broke into groups and headed off to play either a round of golf or laser clays/archery. 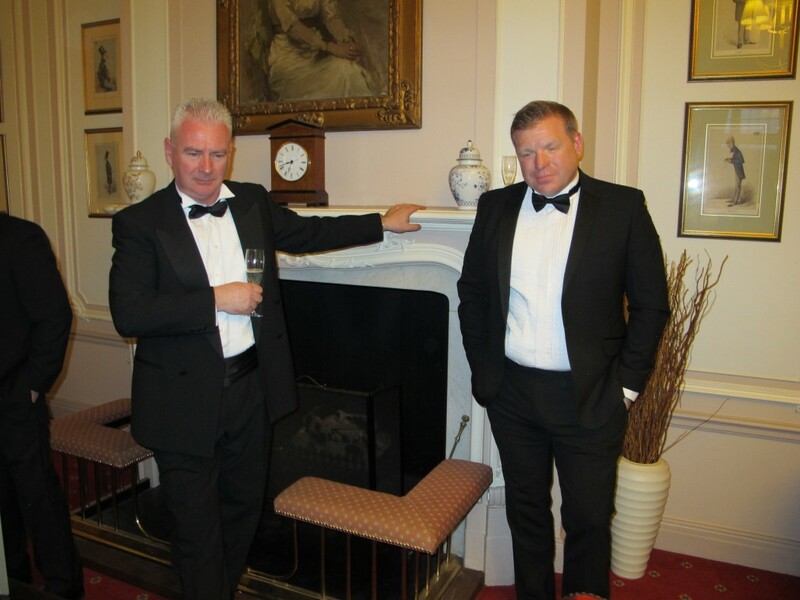 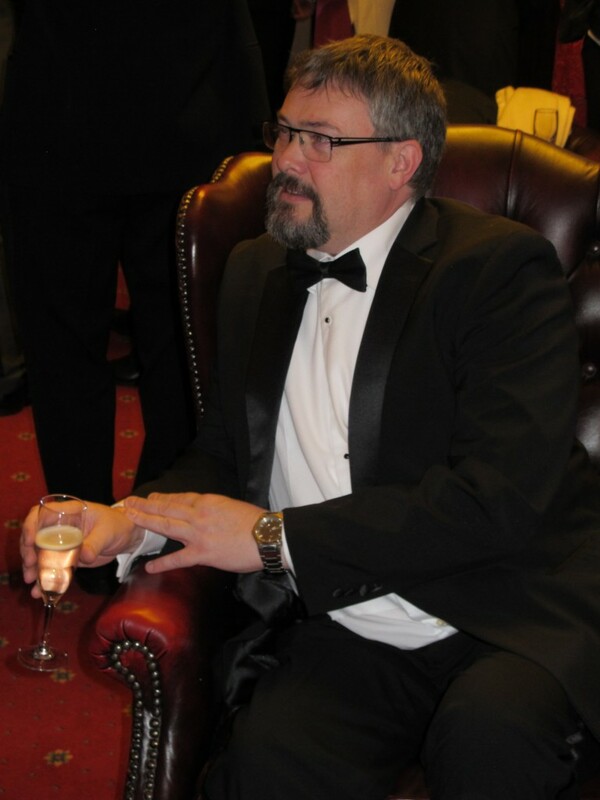 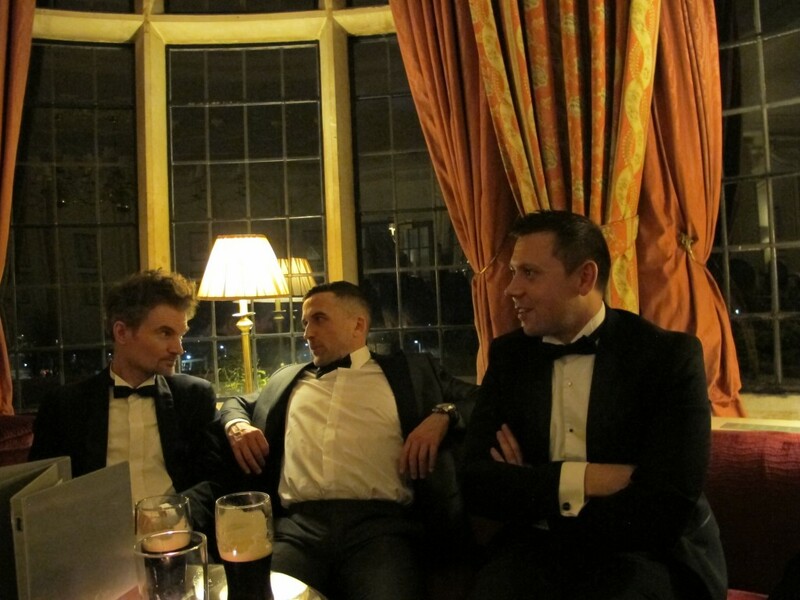 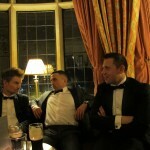 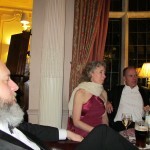 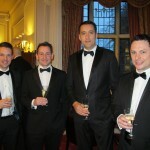 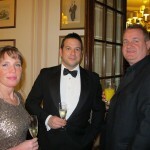 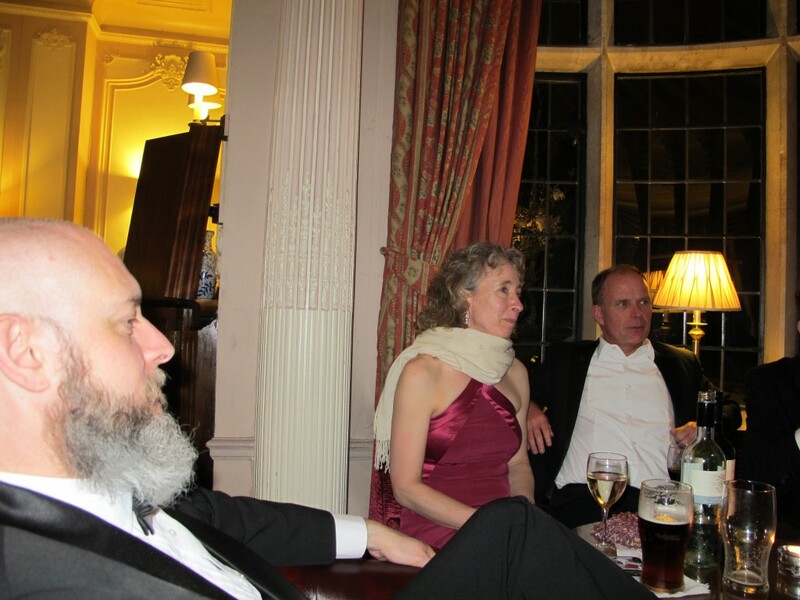 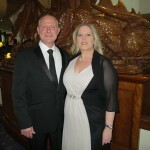 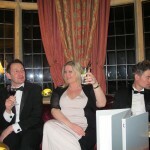 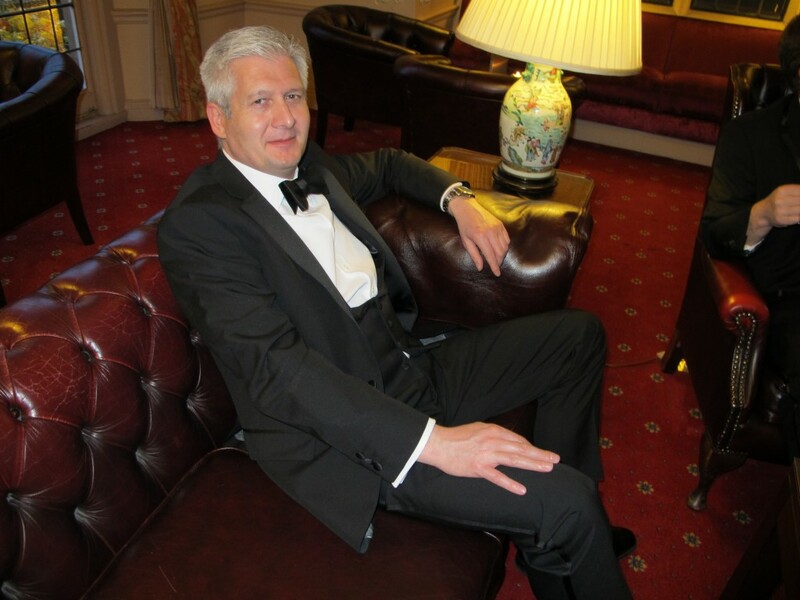 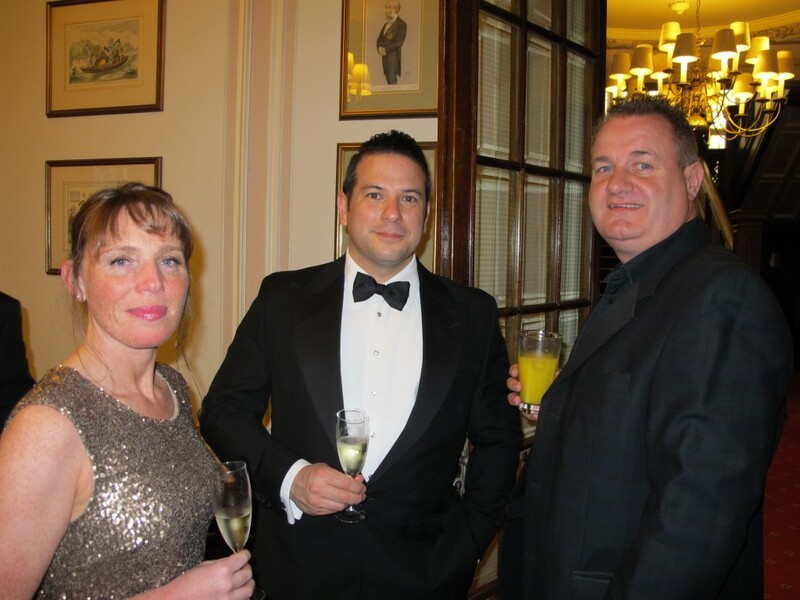 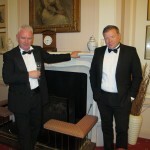 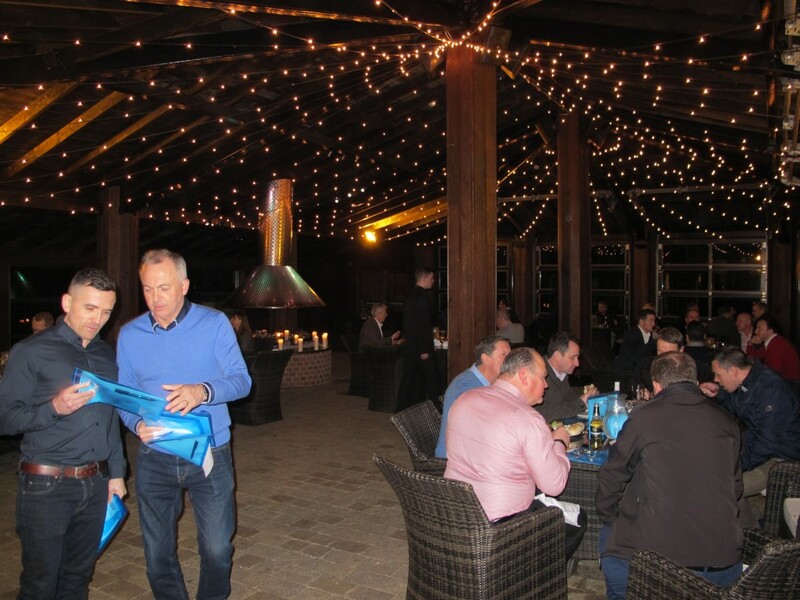 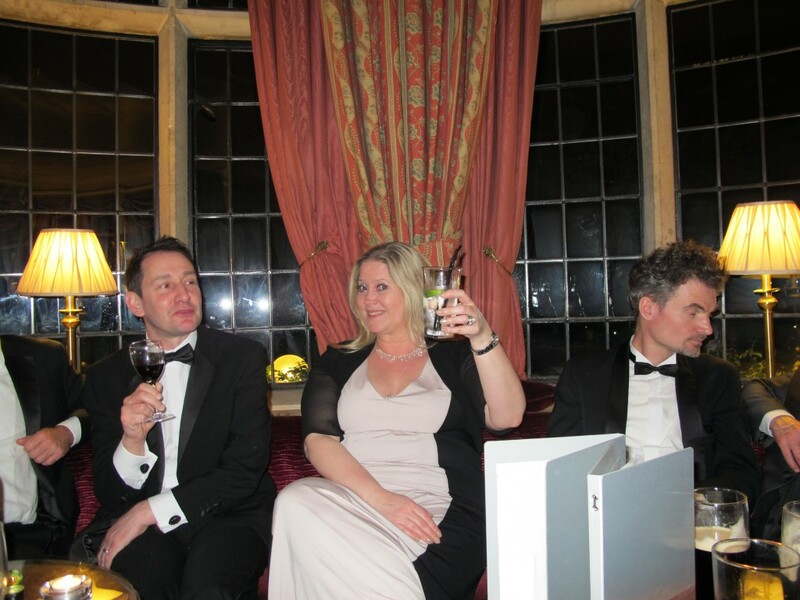 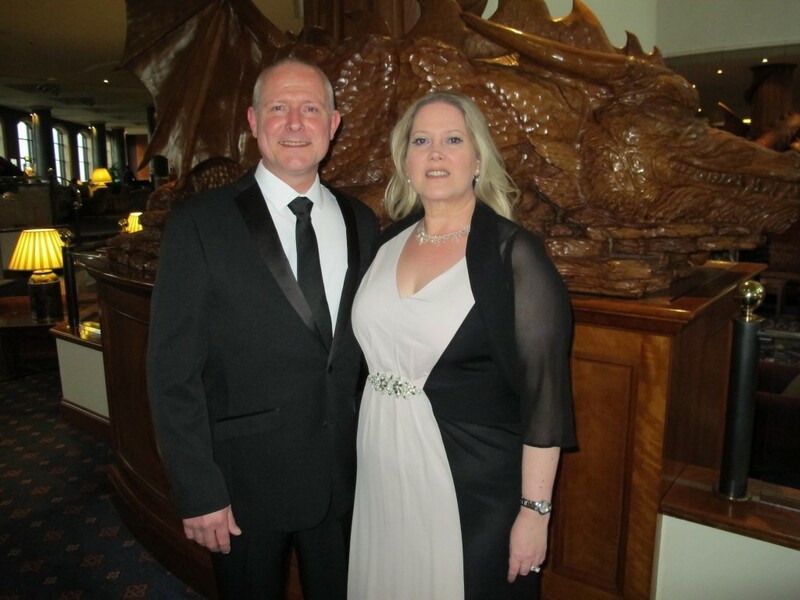 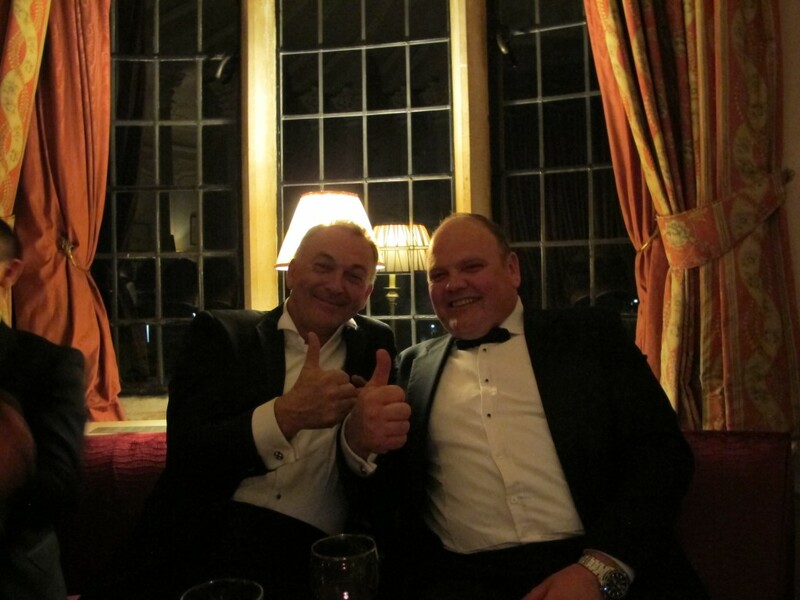 On the evening of 30 March we gathered for a black tie event in the historic Old Manor House part of the Resort. 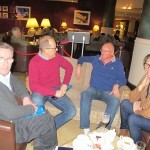 We finished up with another morning of scheduled meetings on the morning of 31 March before heading home after lunch. 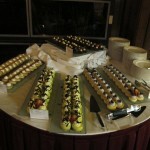 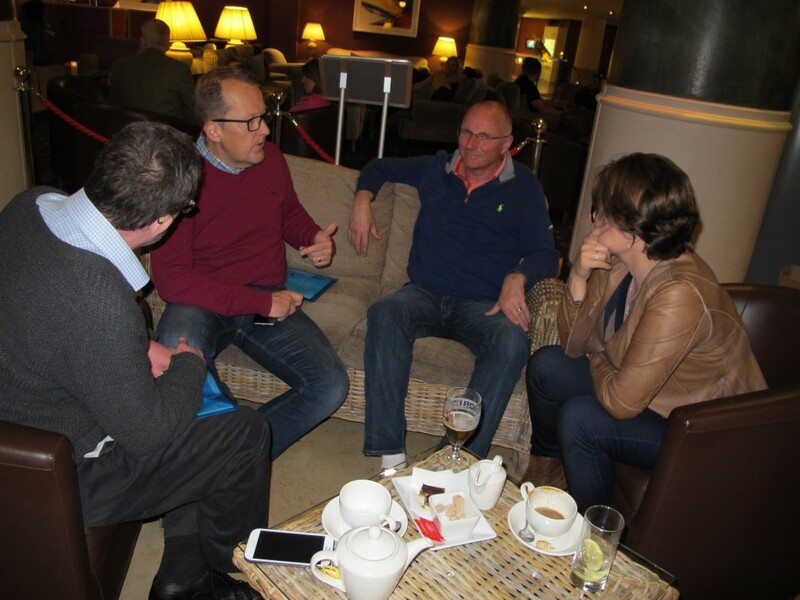 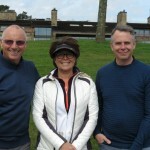 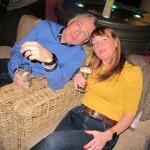 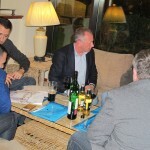 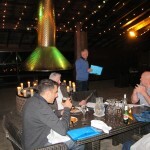 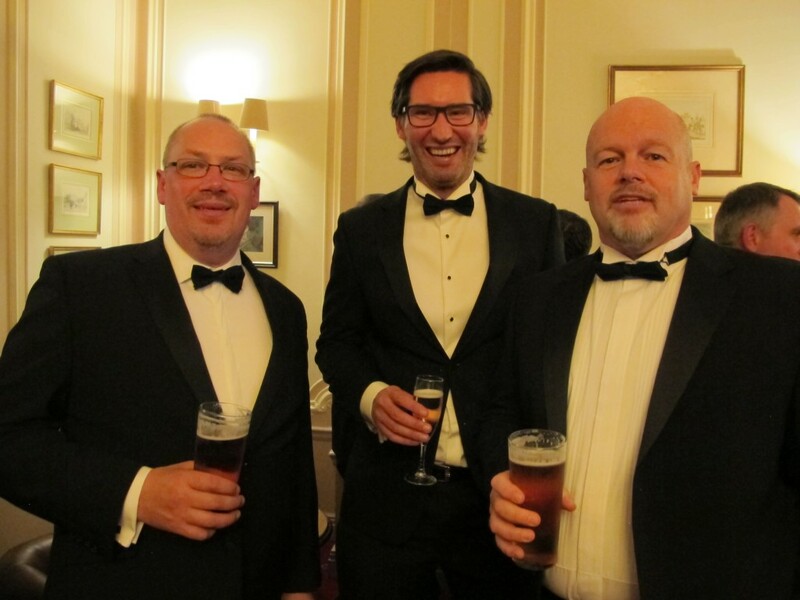 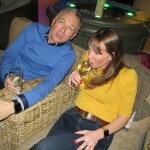 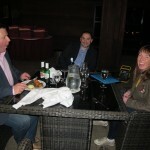 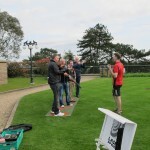 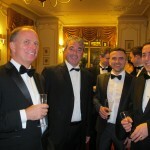 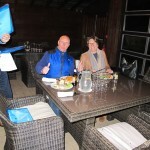 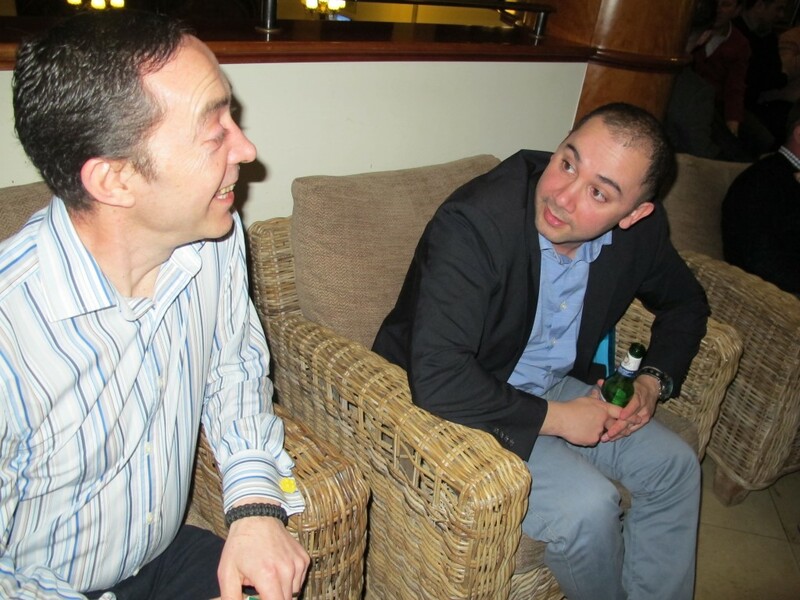 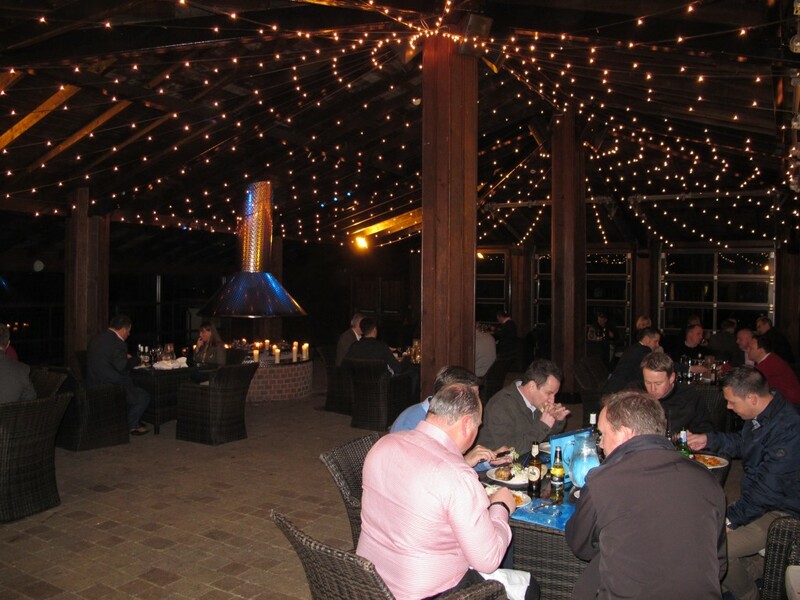 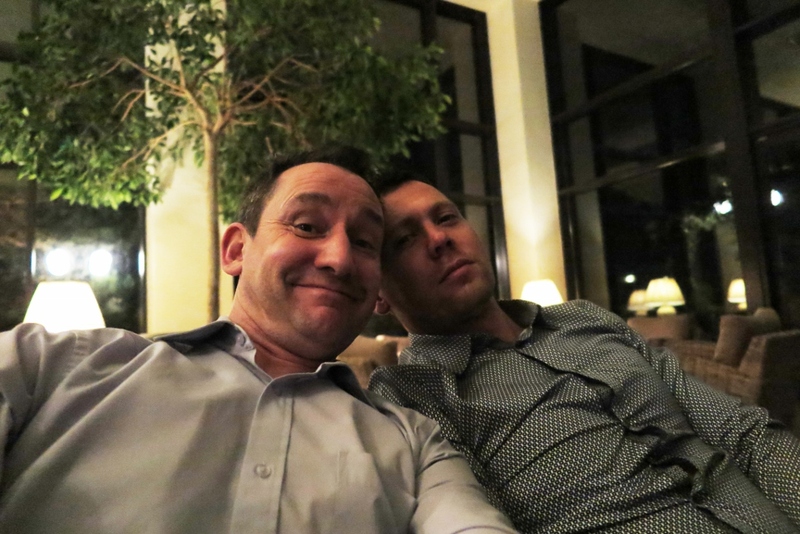 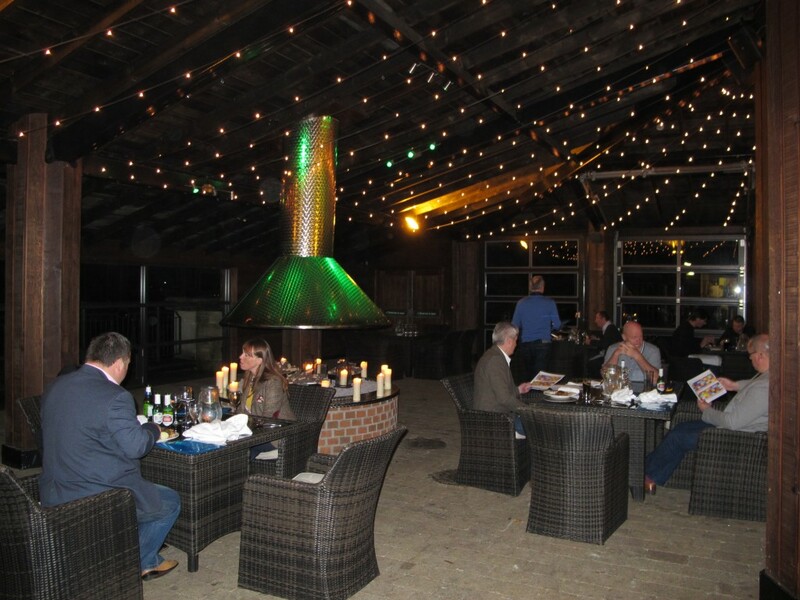 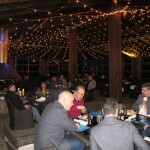 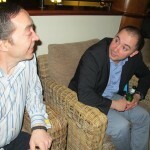 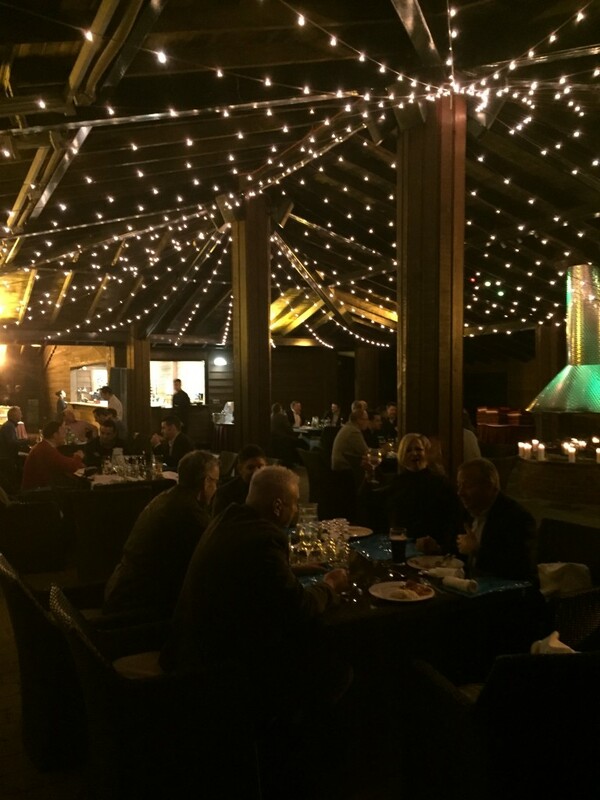 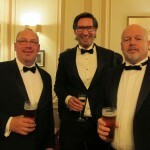 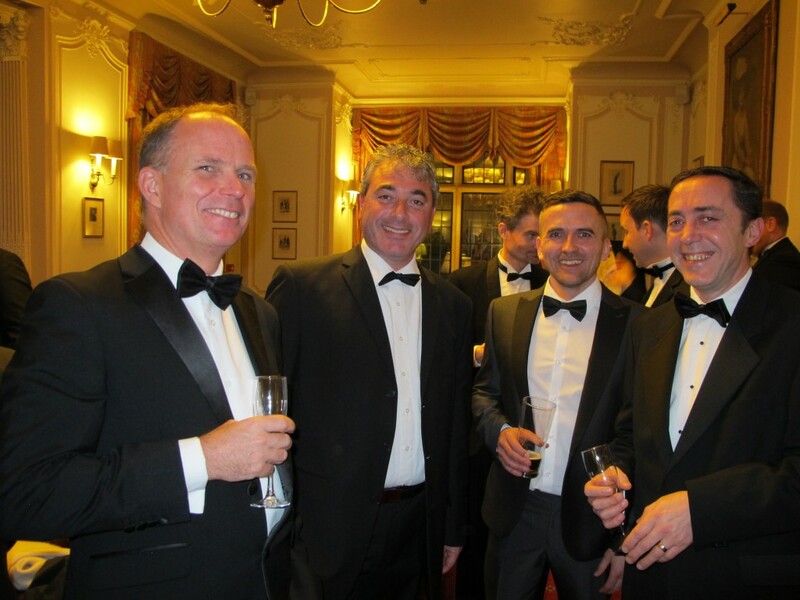 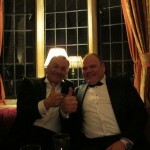 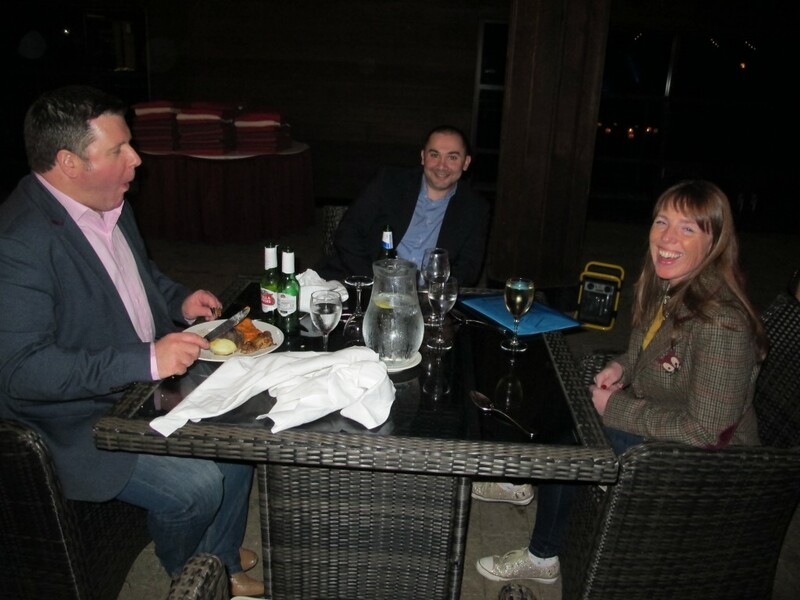 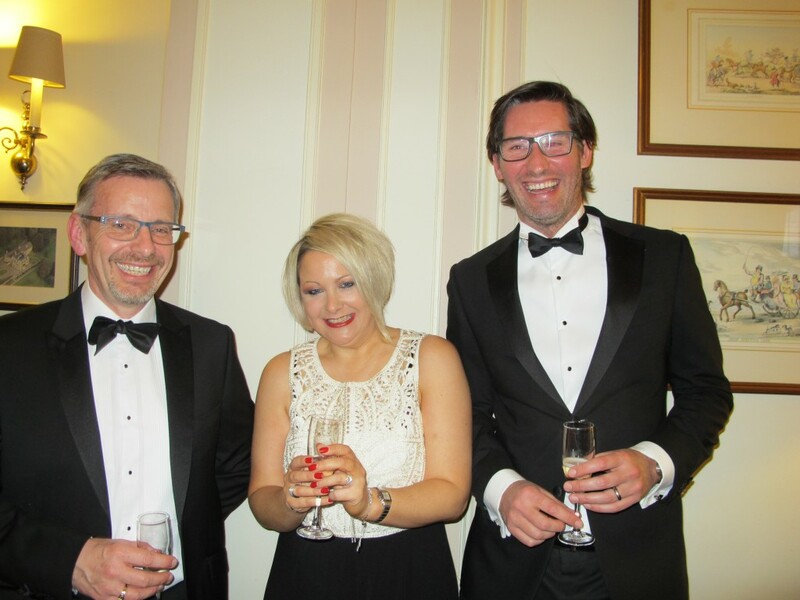 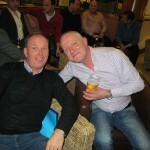 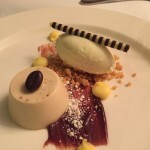 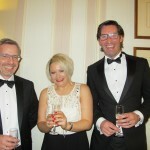 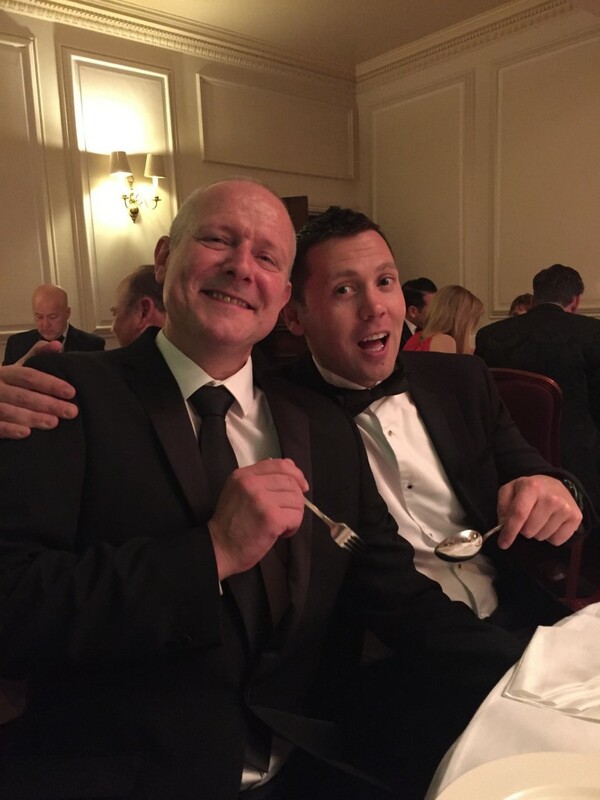 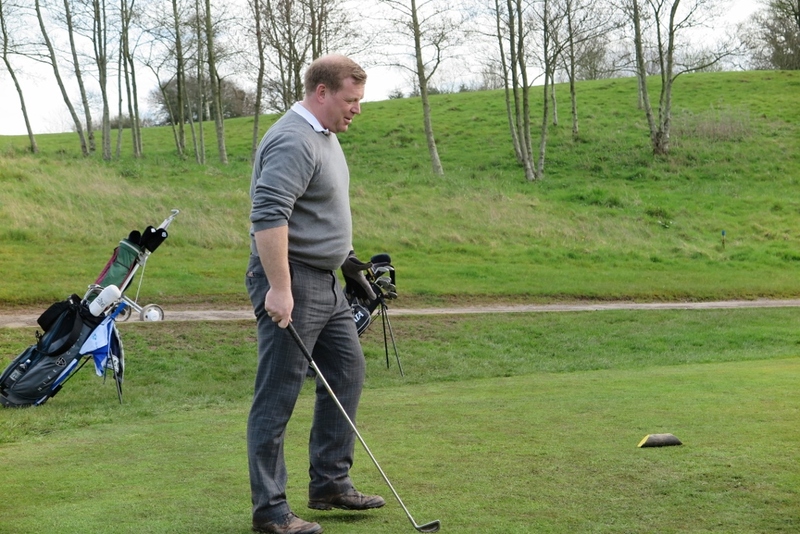 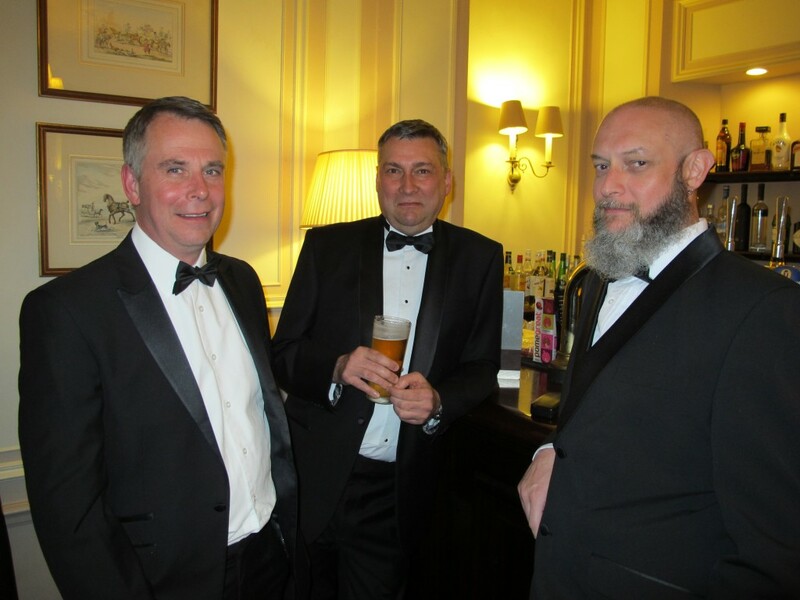 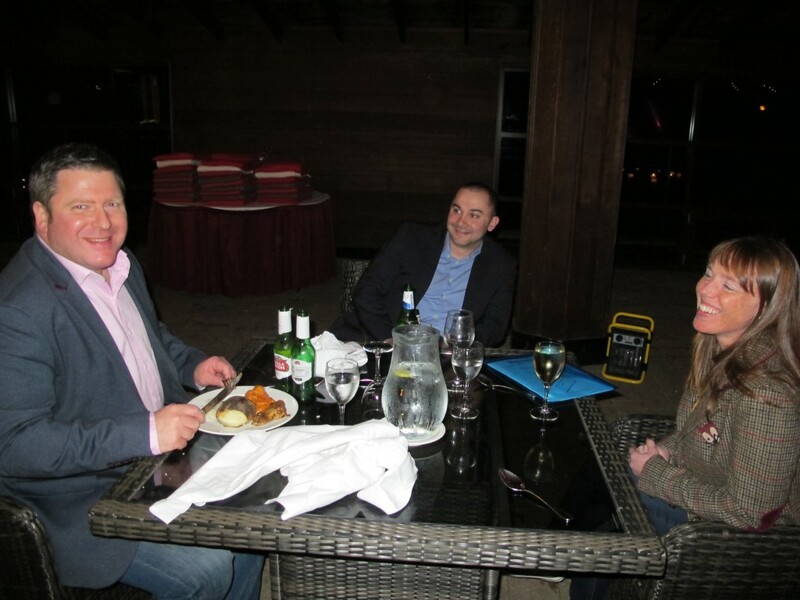 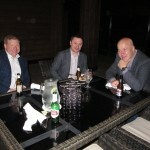 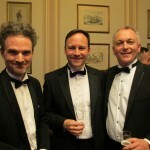 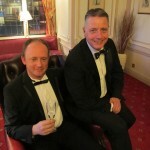 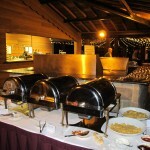 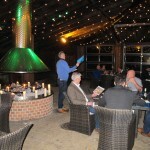 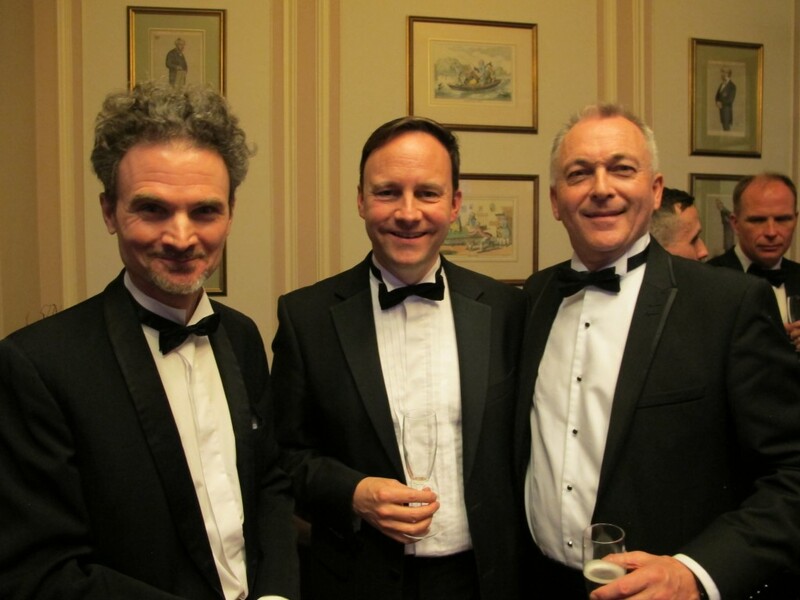 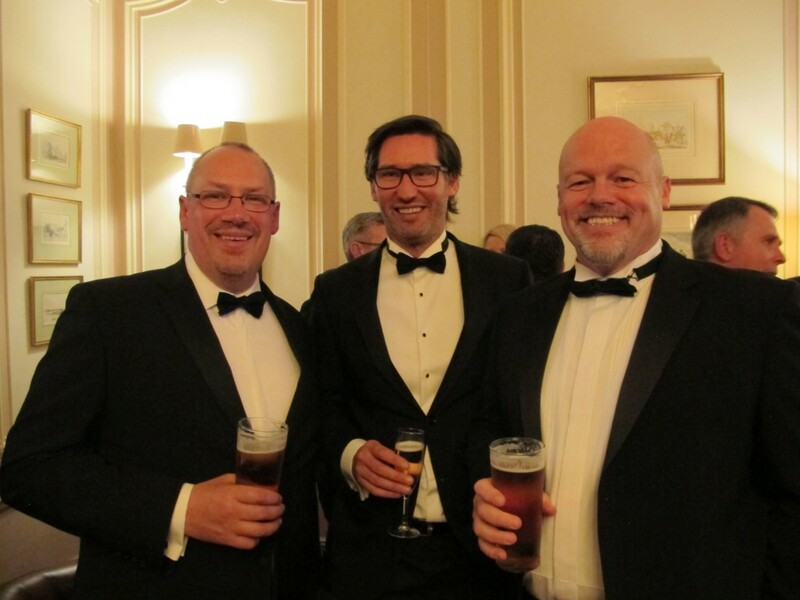 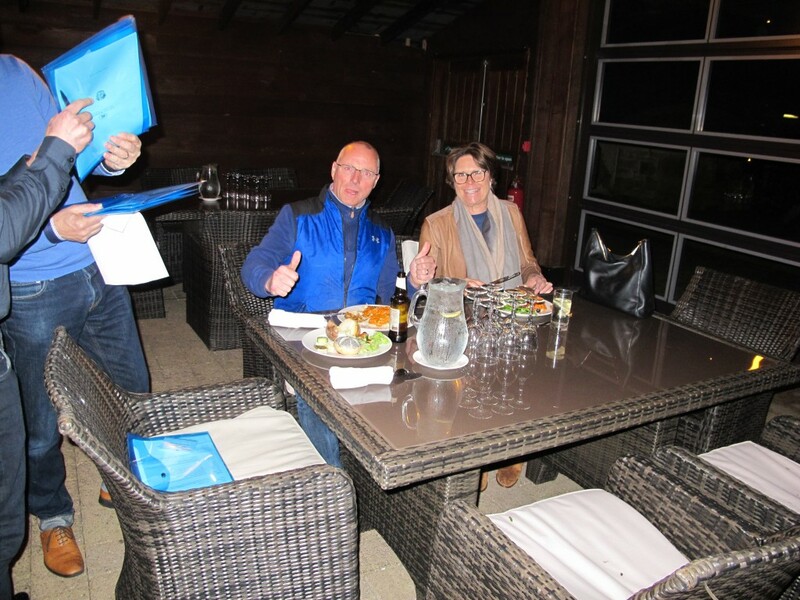 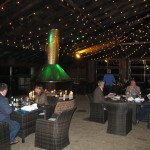 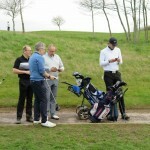 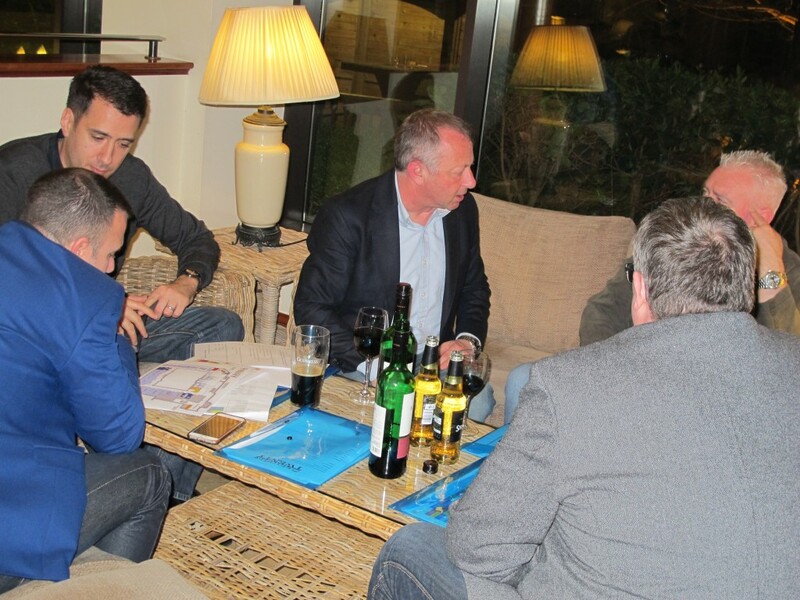 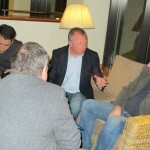 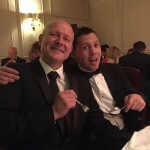 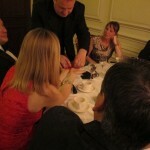 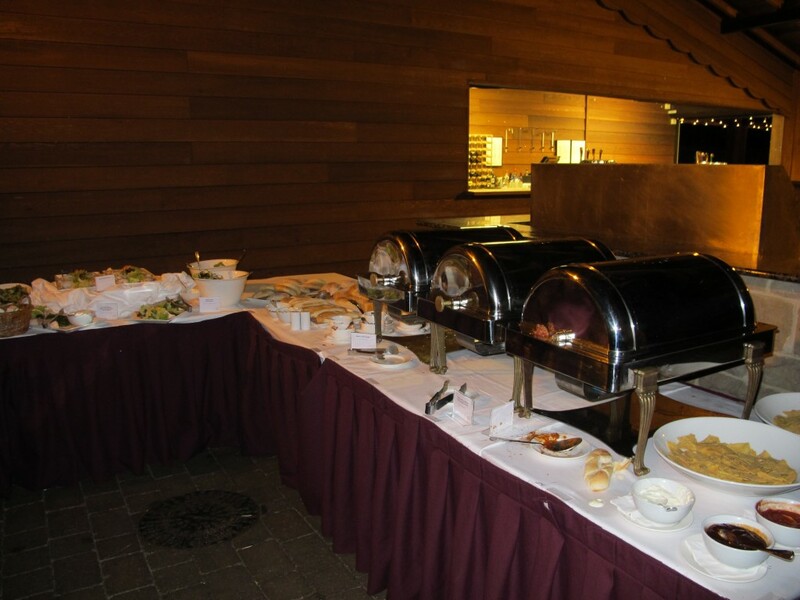 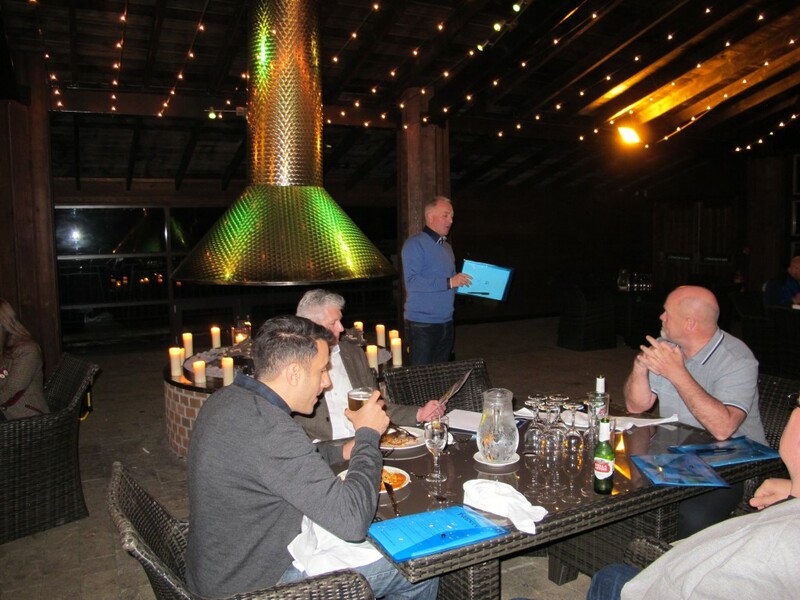 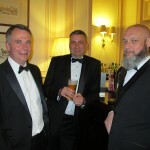 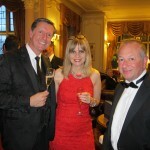 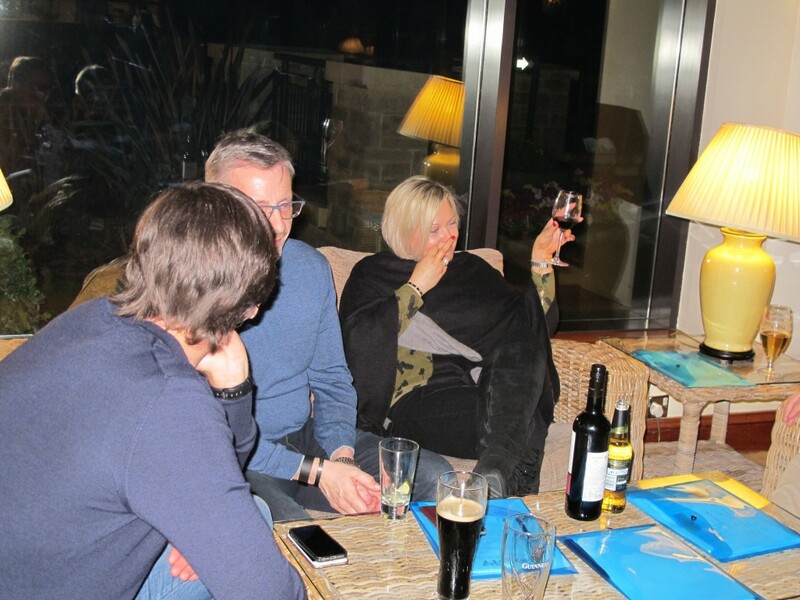 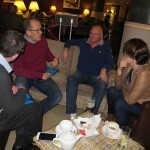 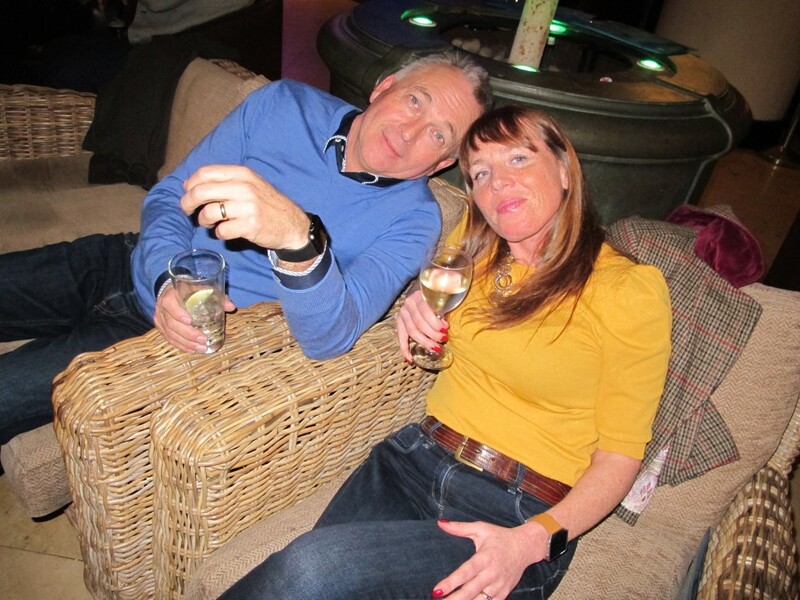 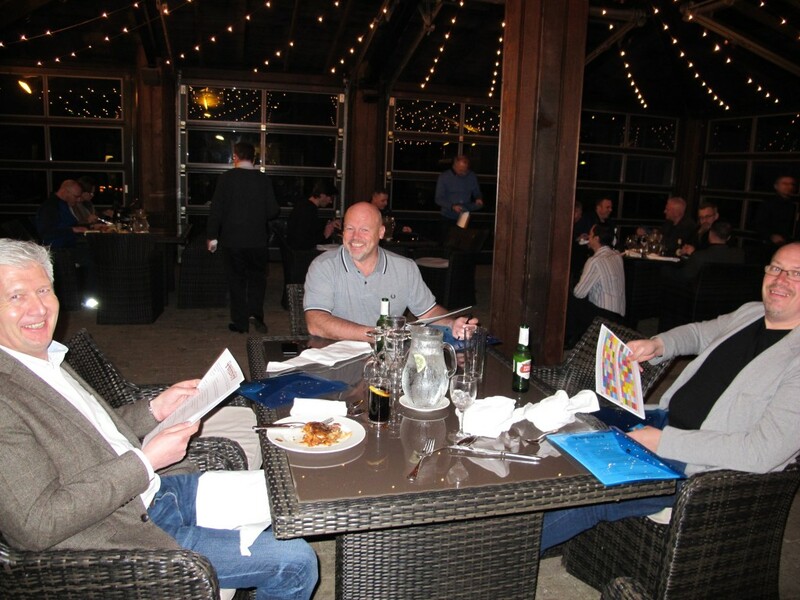 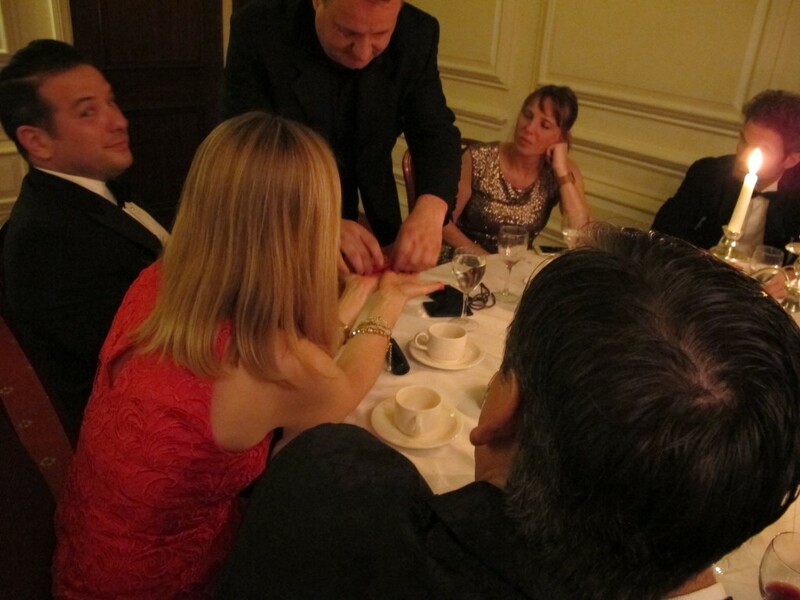 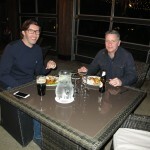 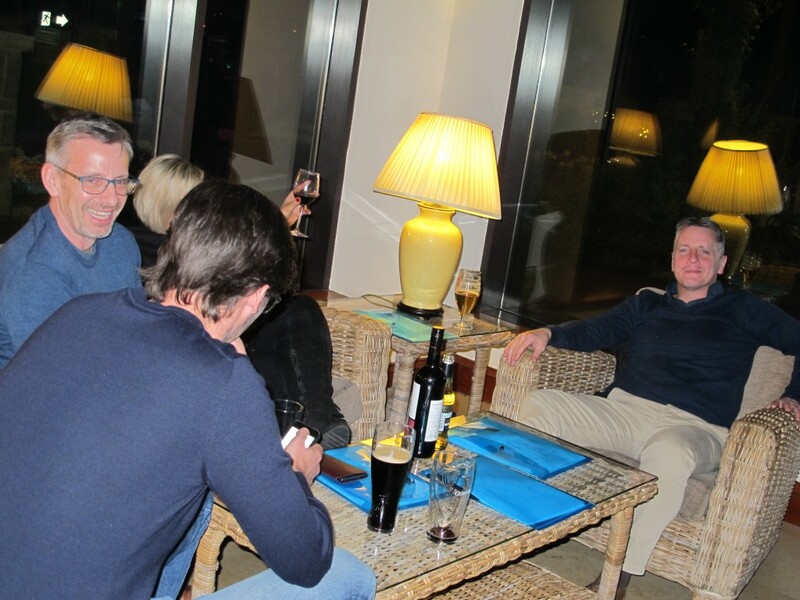 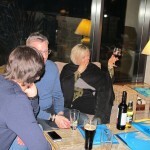 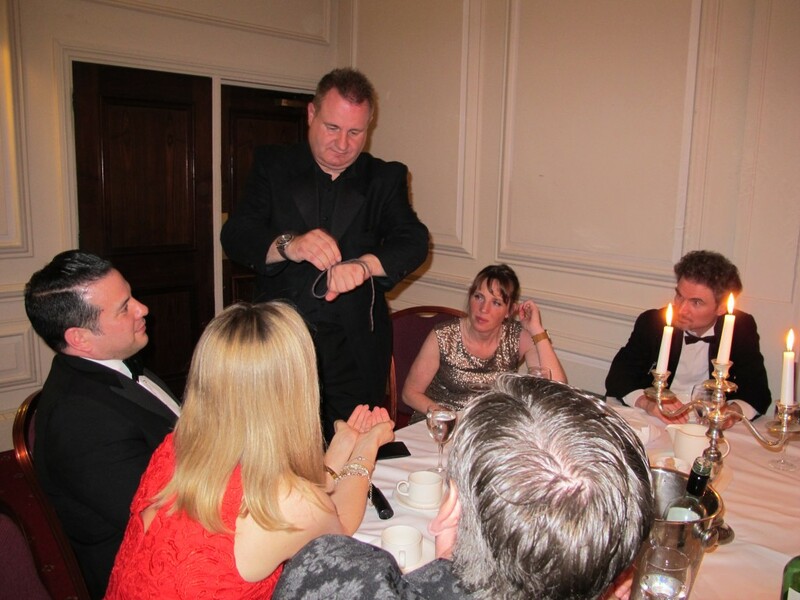 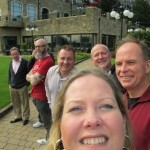 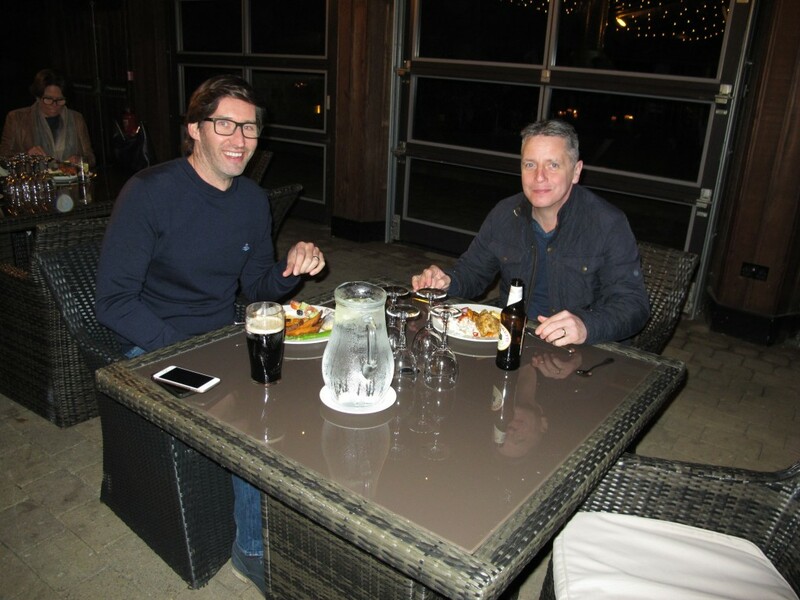 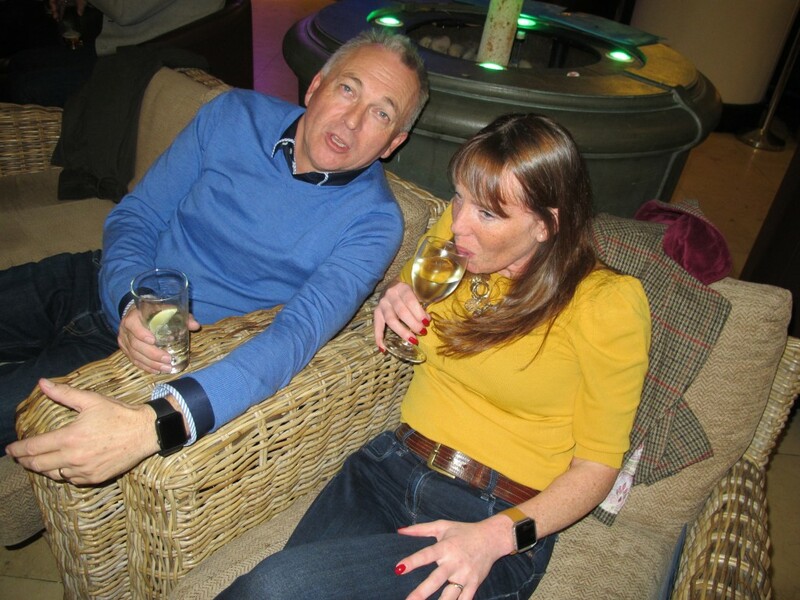 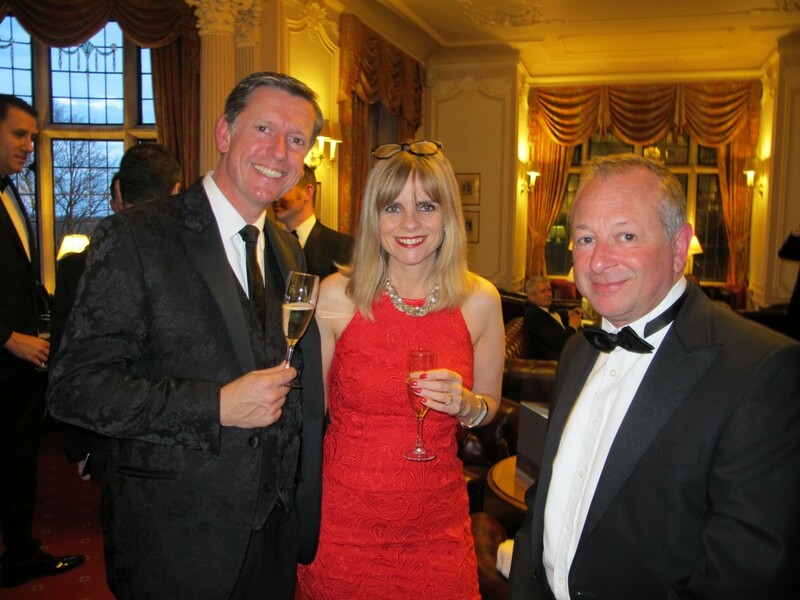 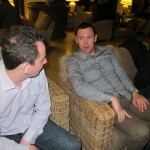 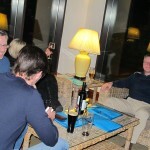 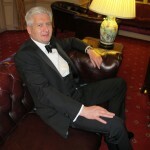 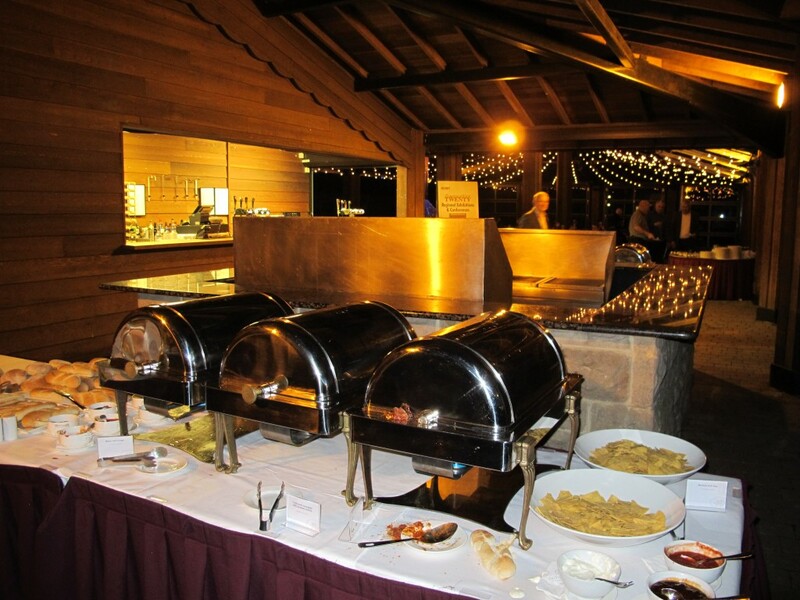 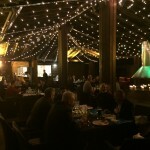 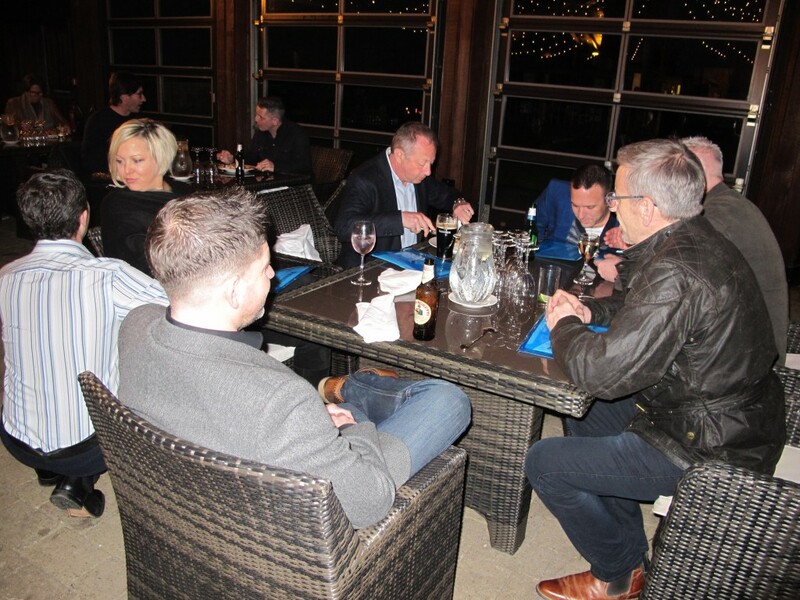 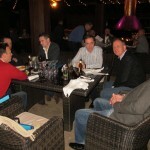 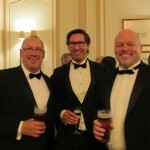 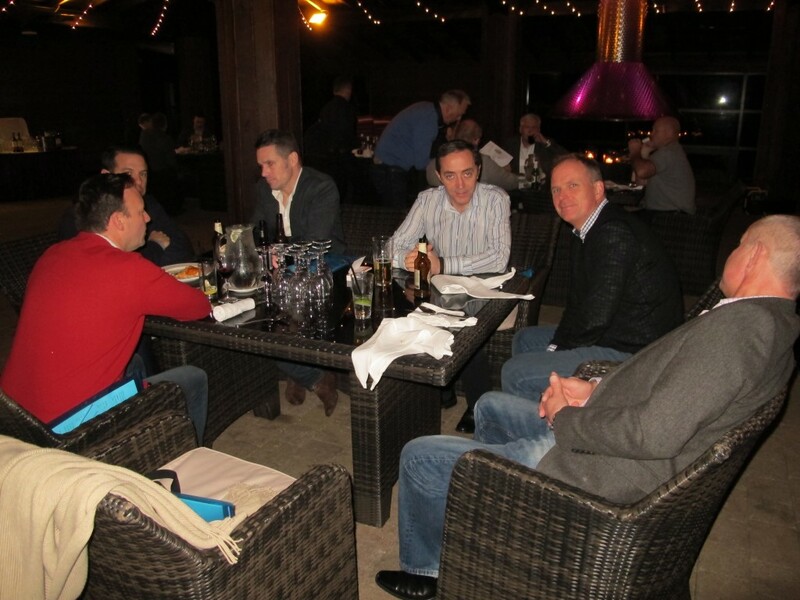 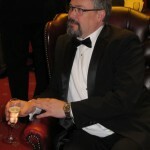 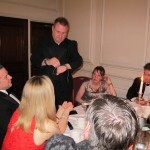 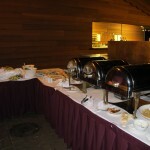 A great time was enjoyed by all and some fantastic business relationships were formed – which was the plan!